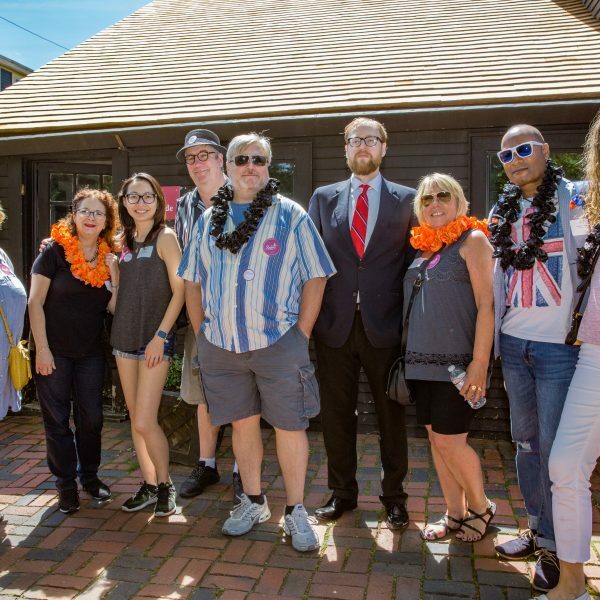 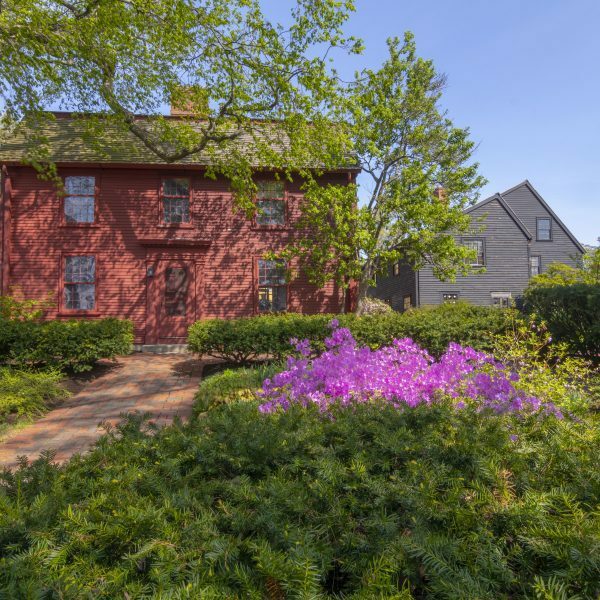 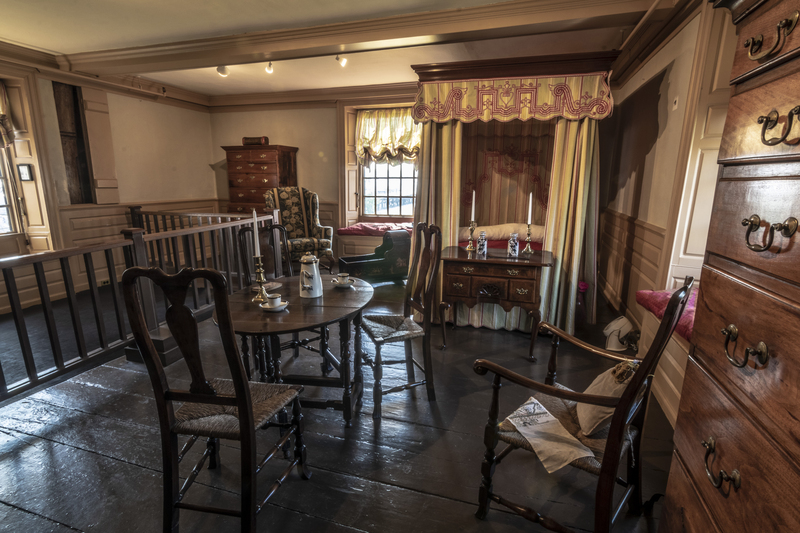 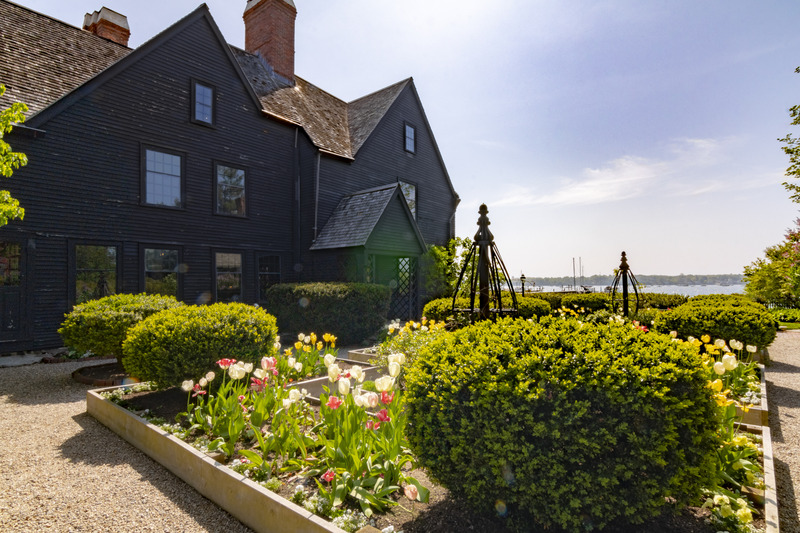 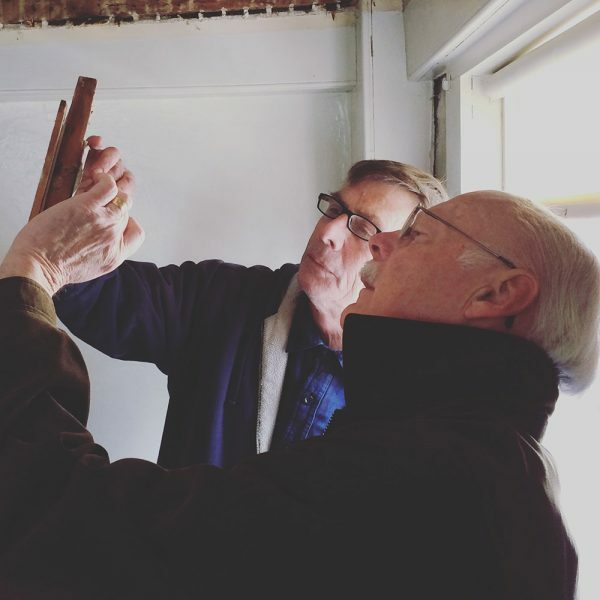 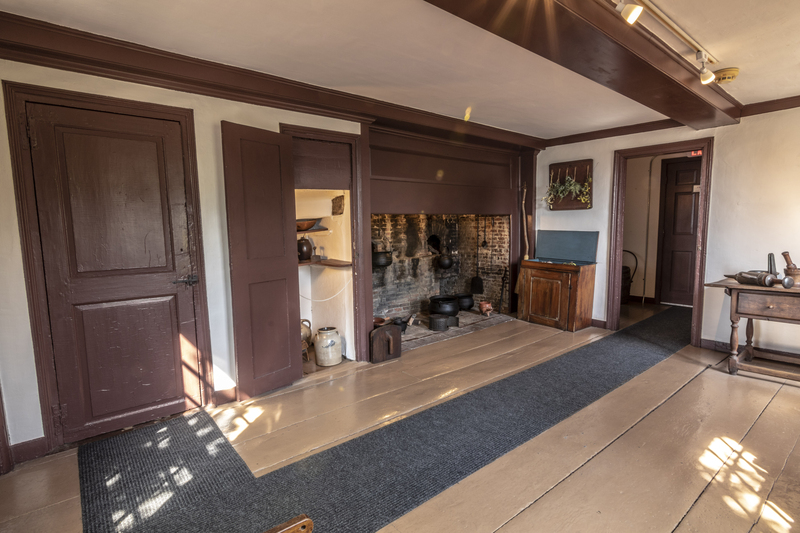 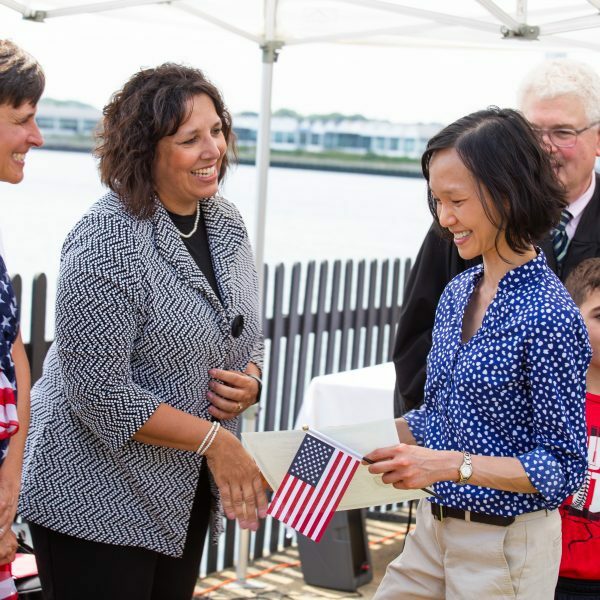 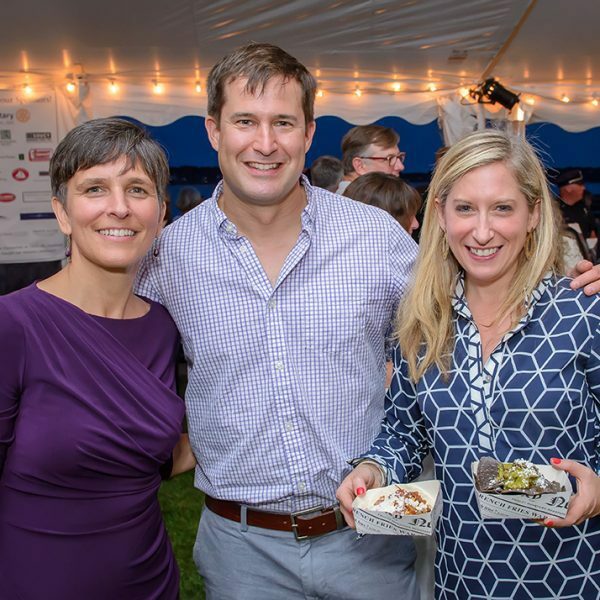 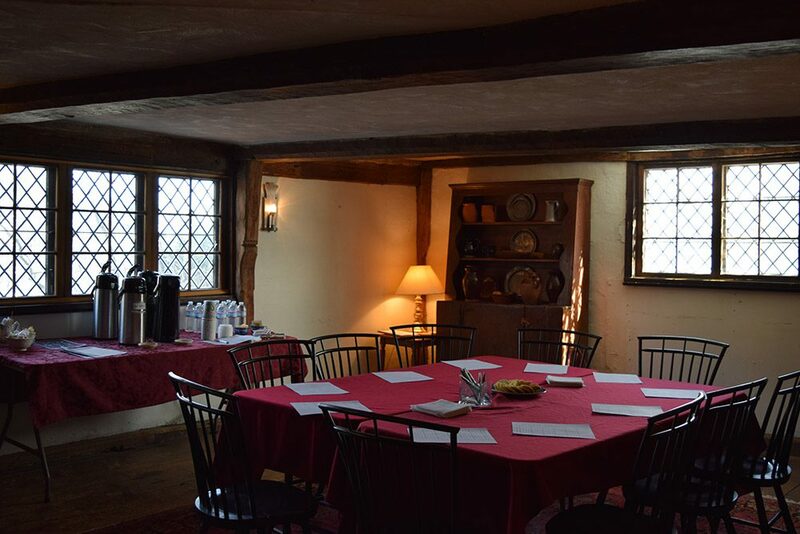 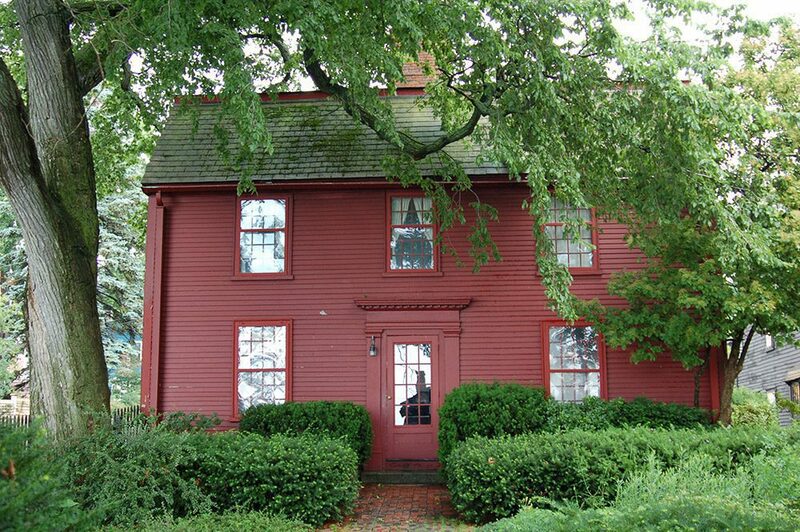 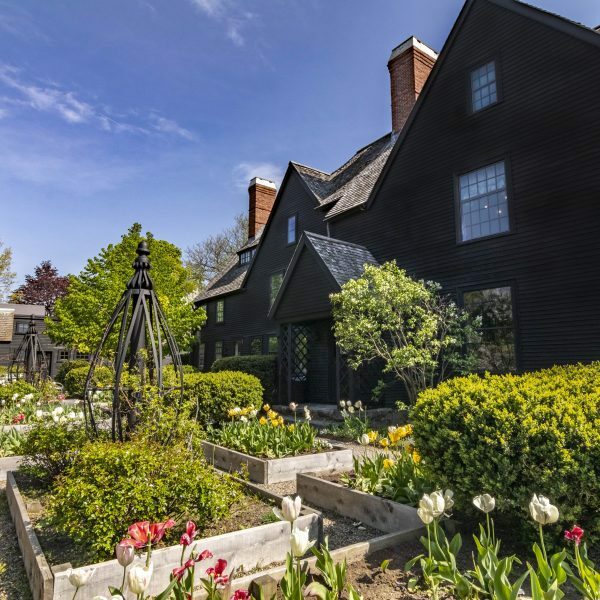 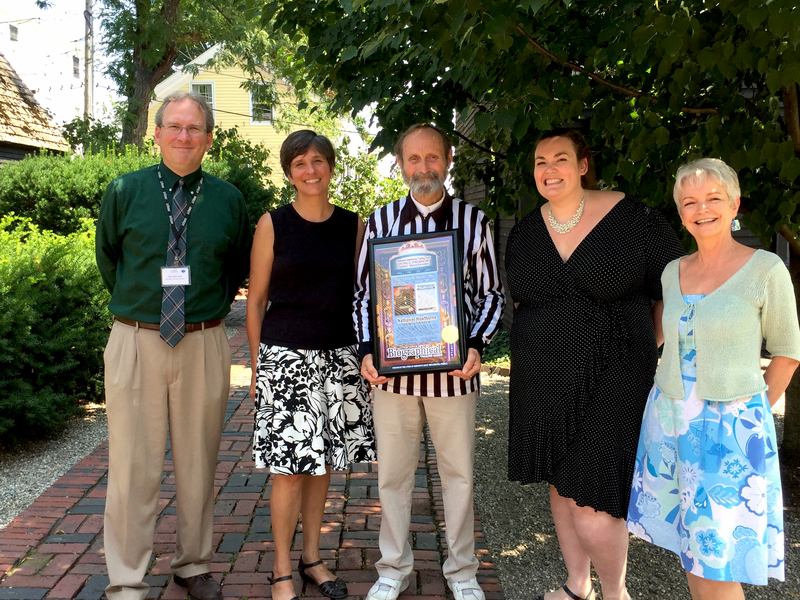 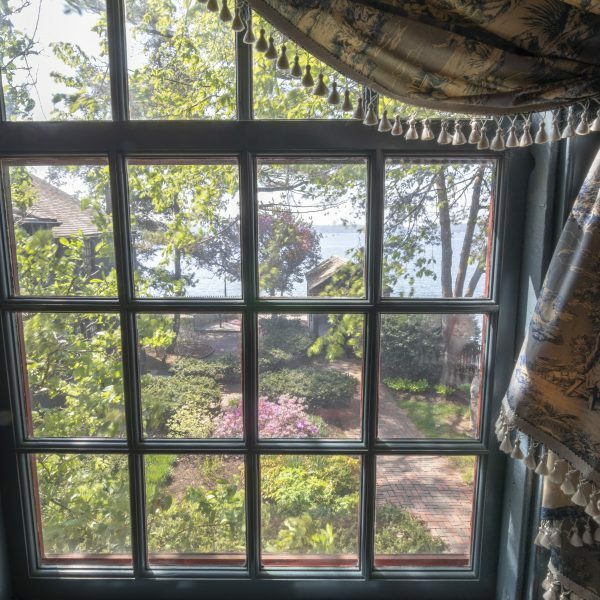 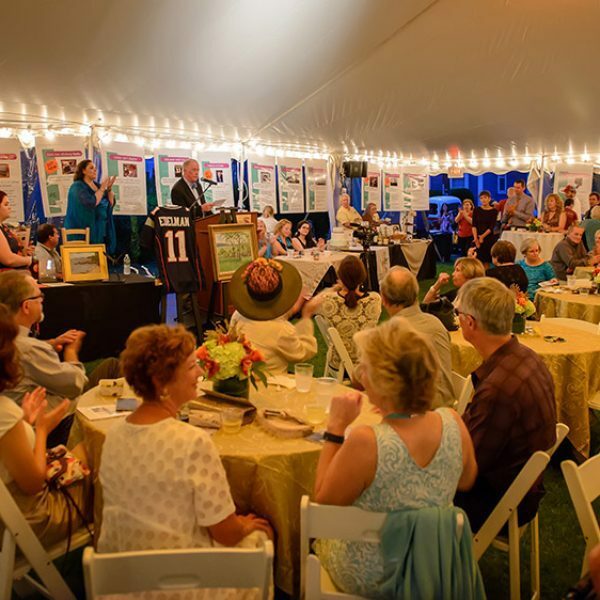 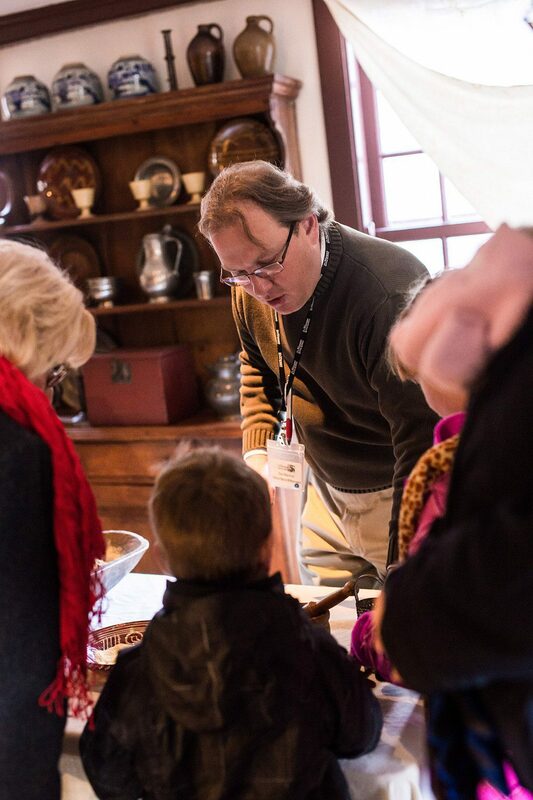 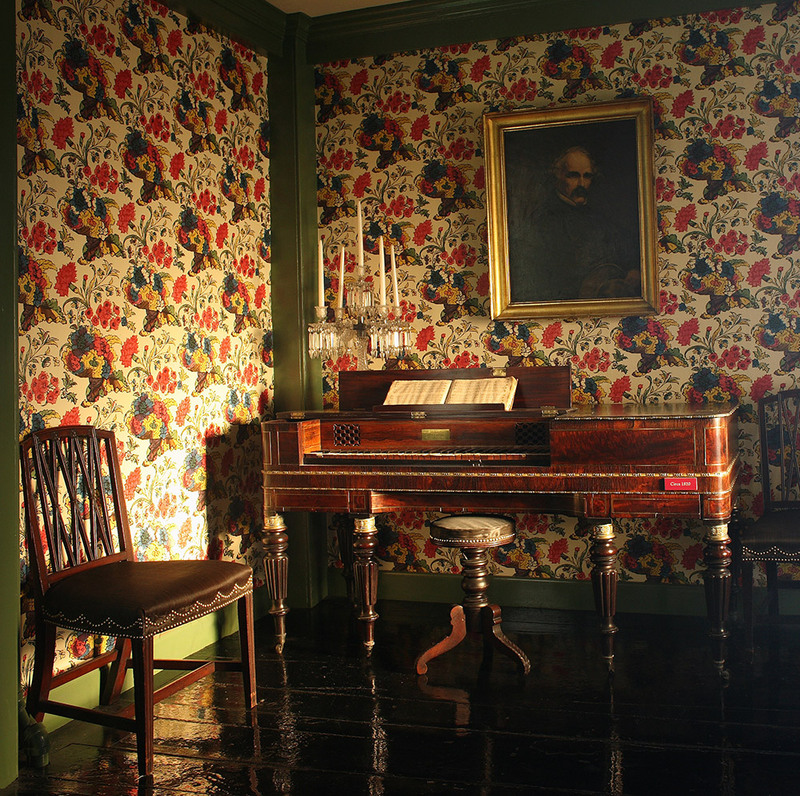 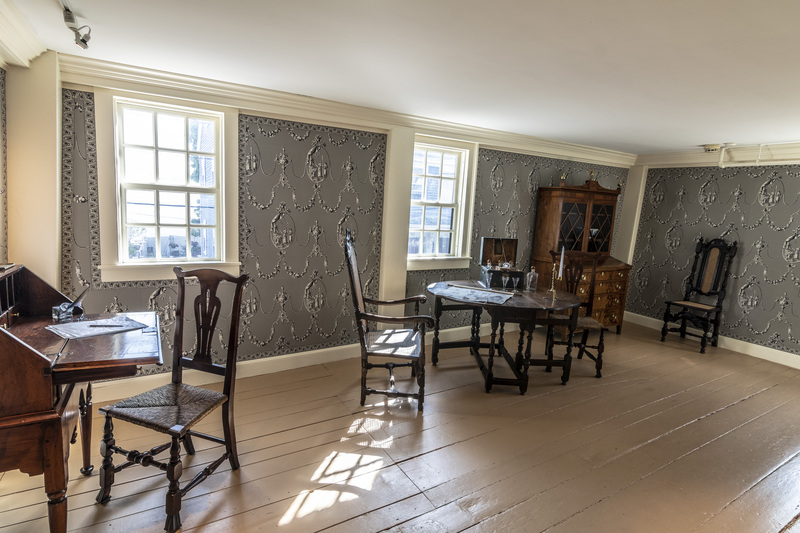 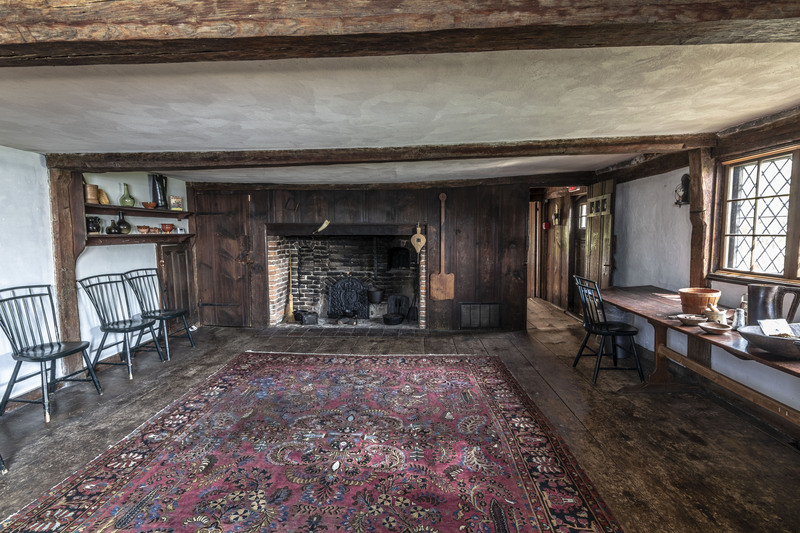 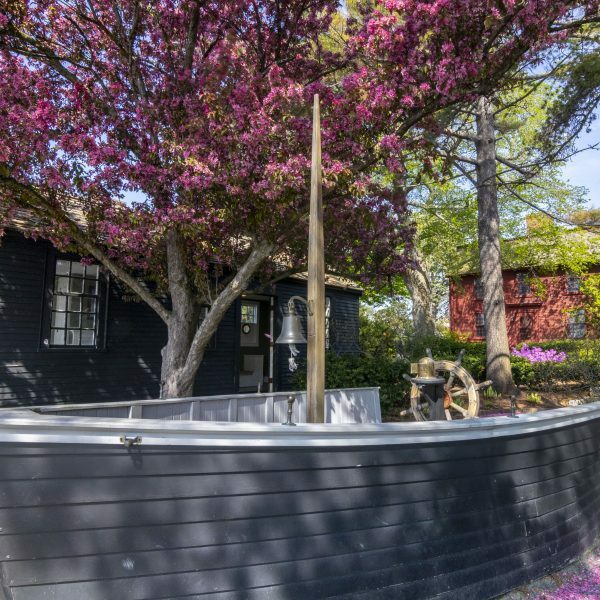 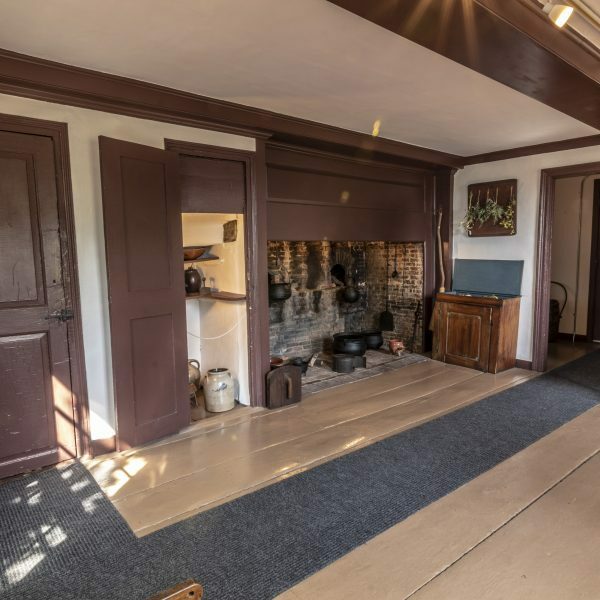 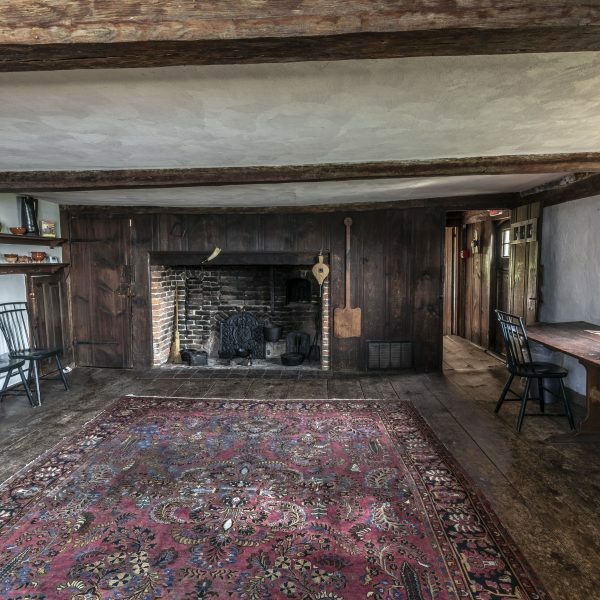 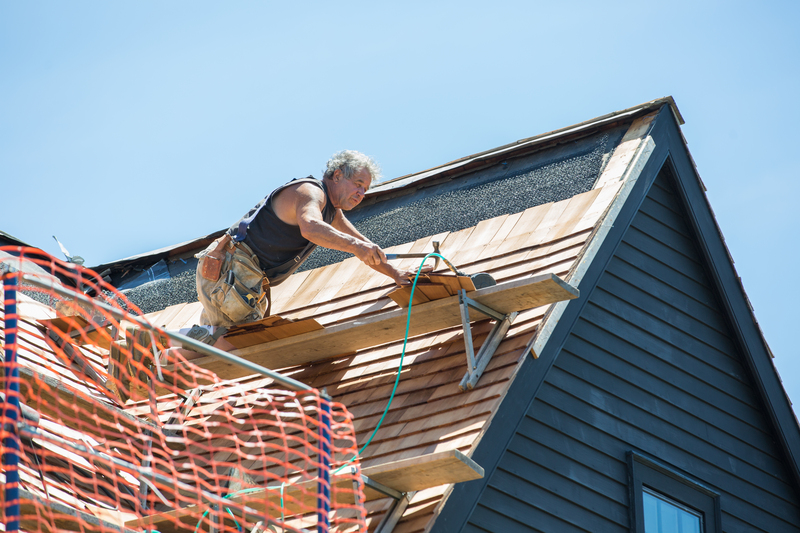 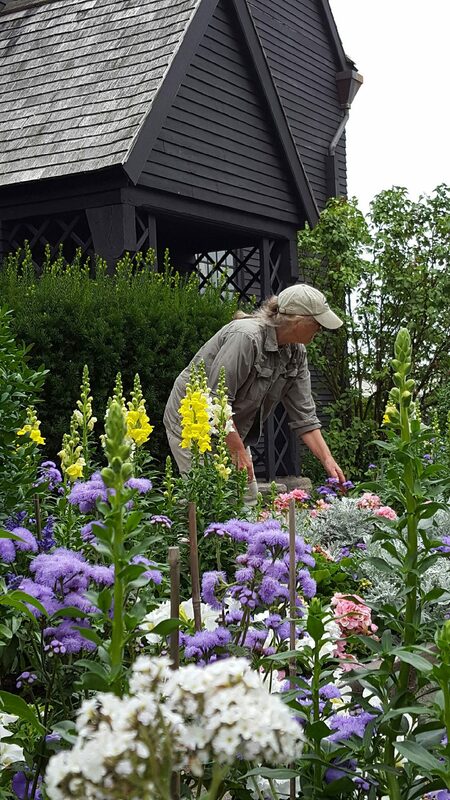 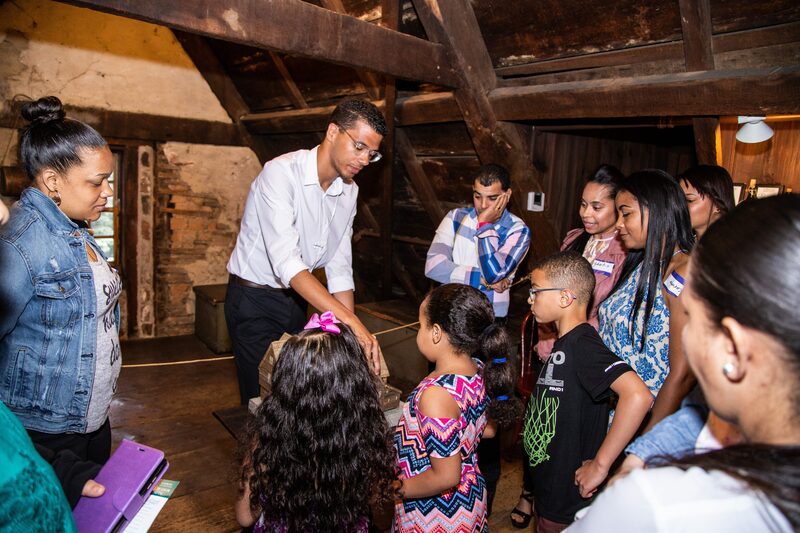 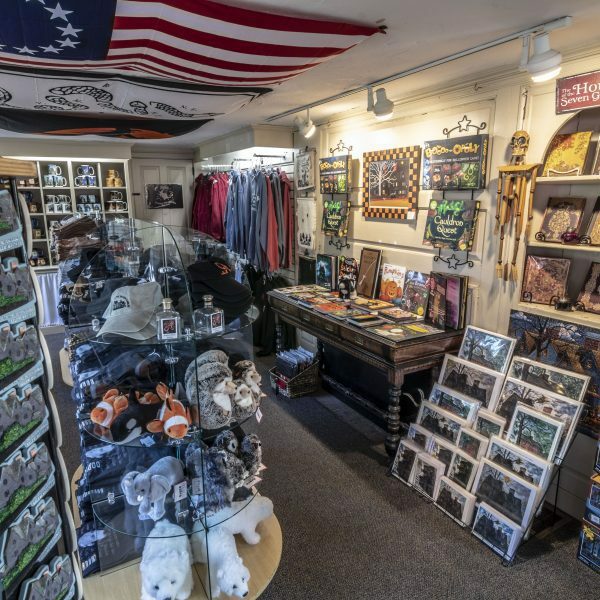 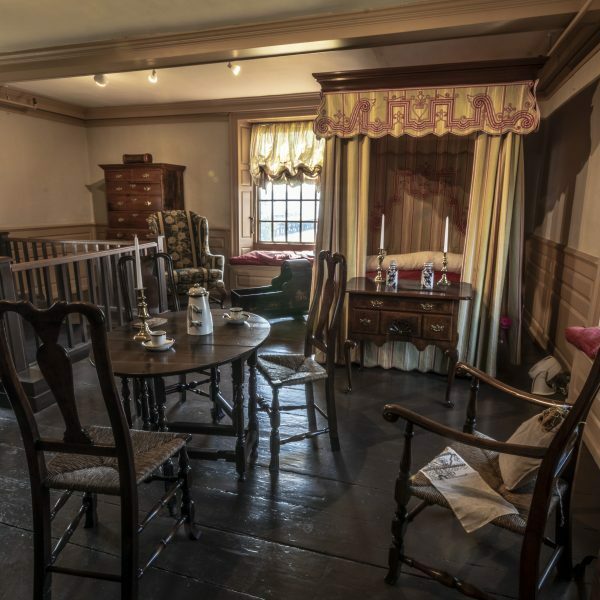 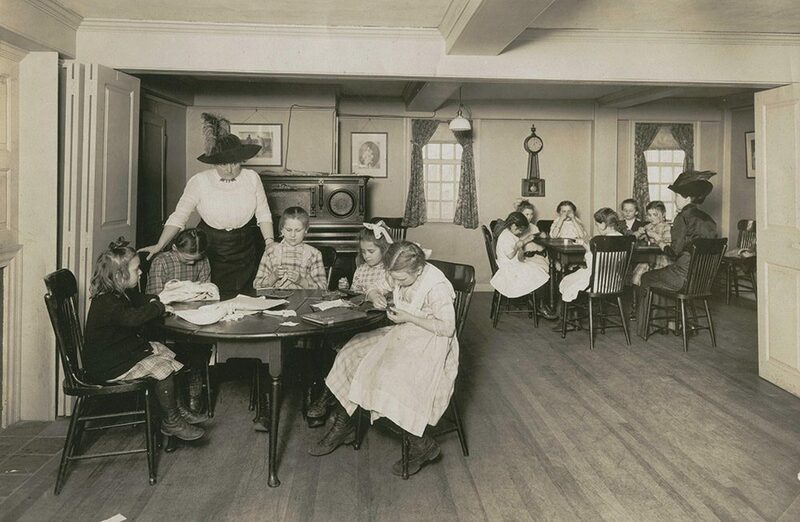 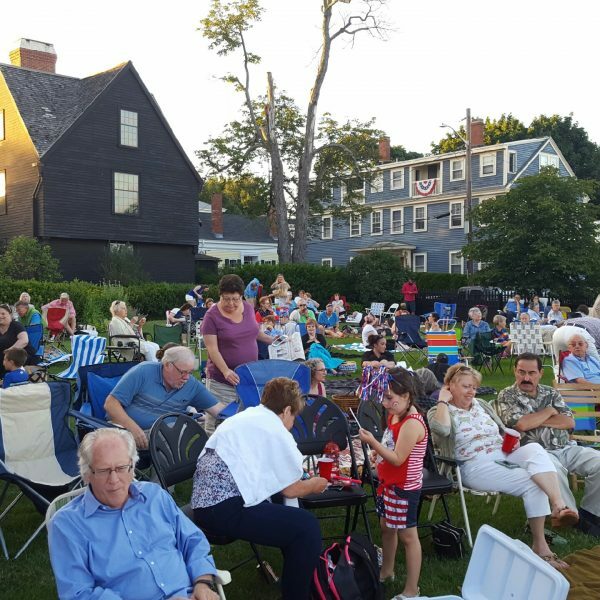 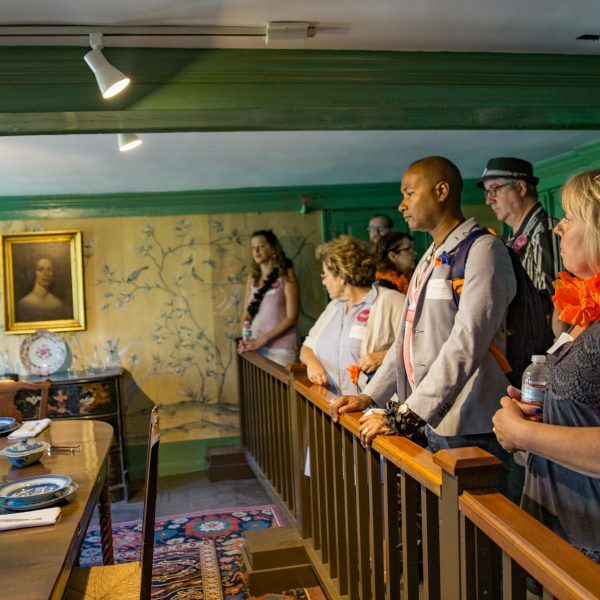 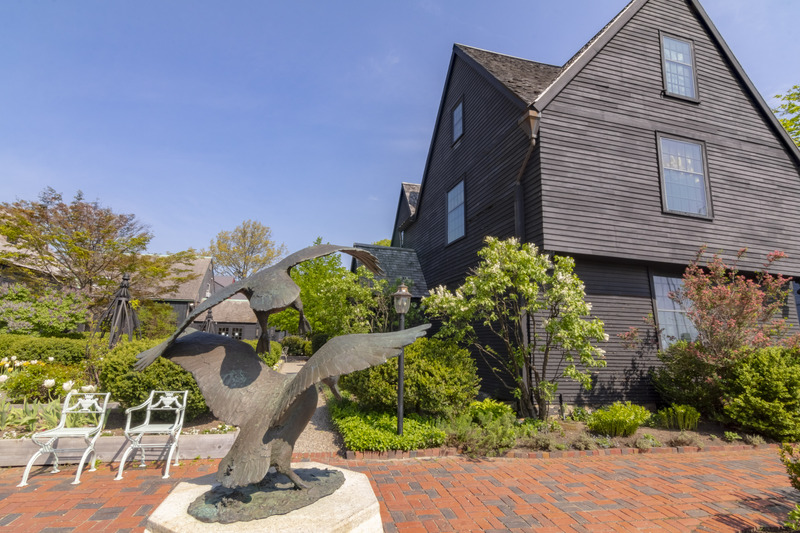 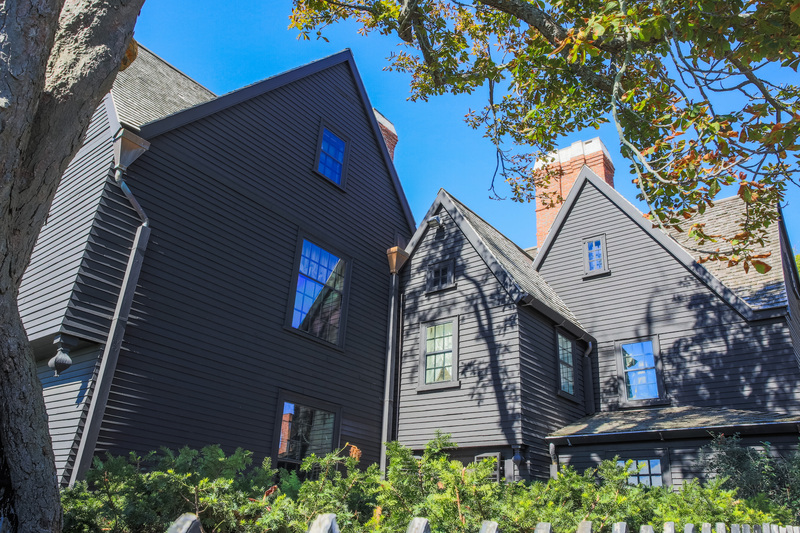 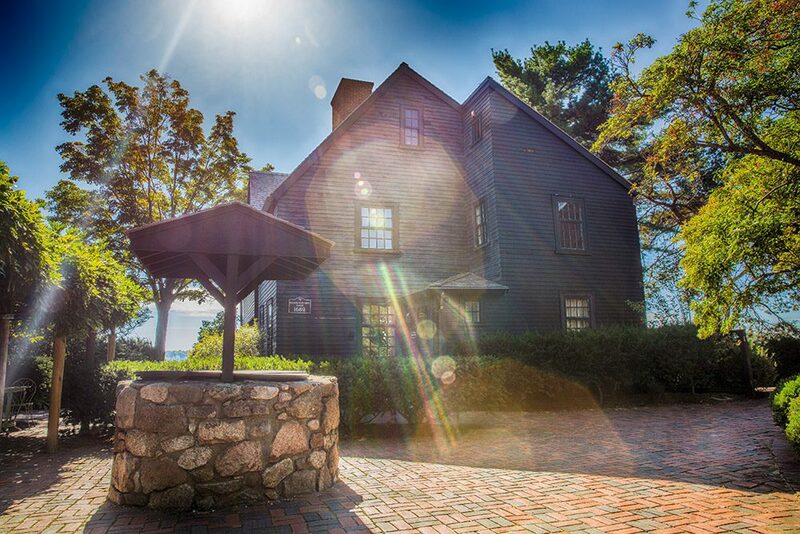 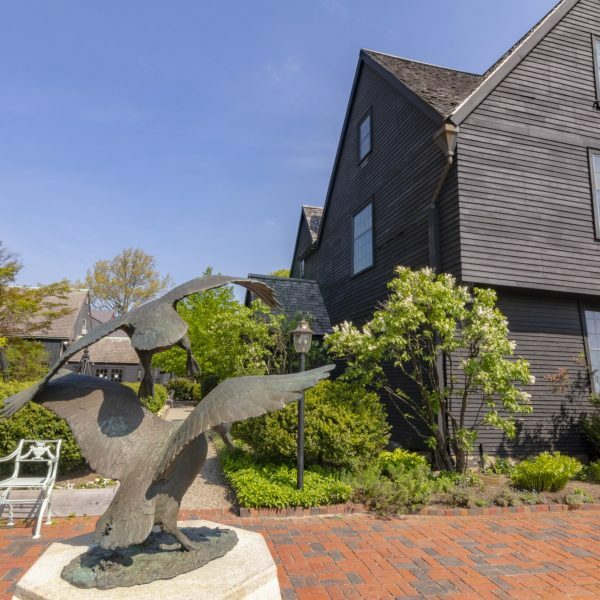 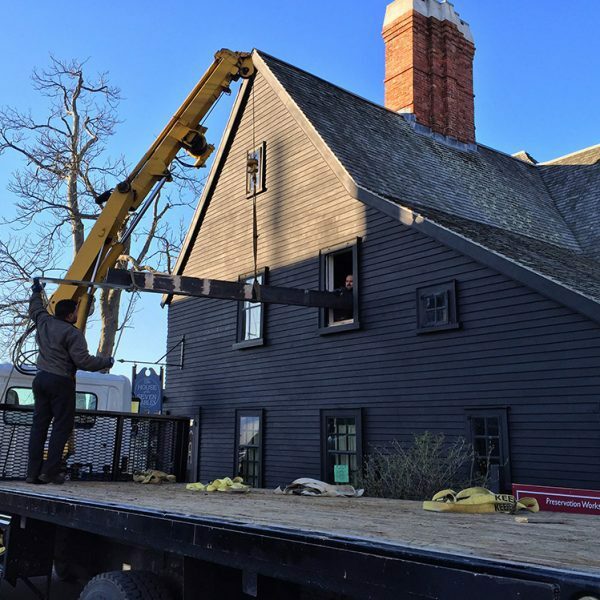 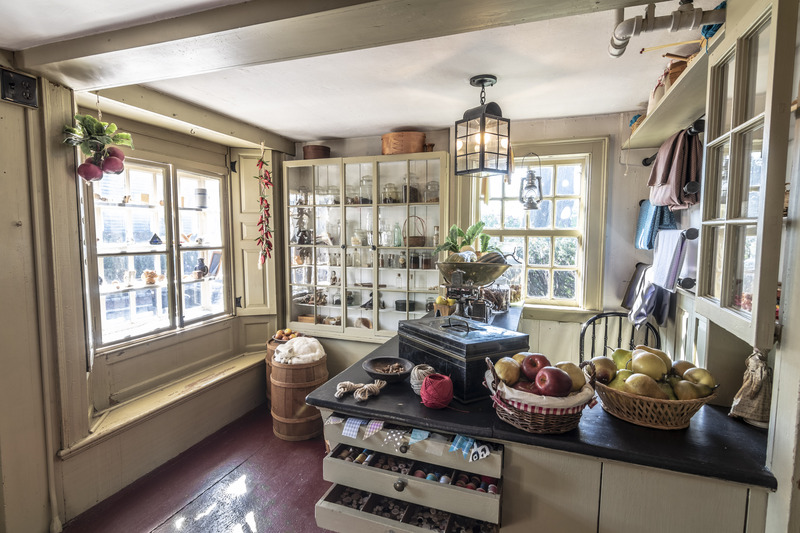 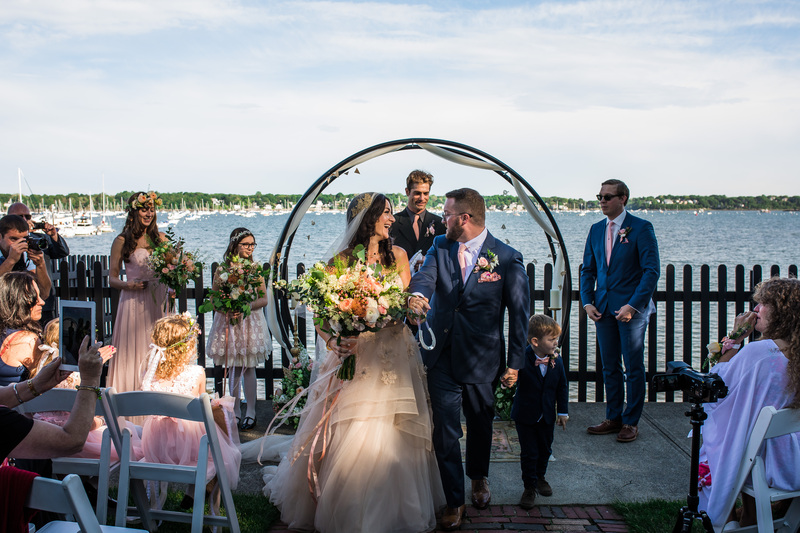 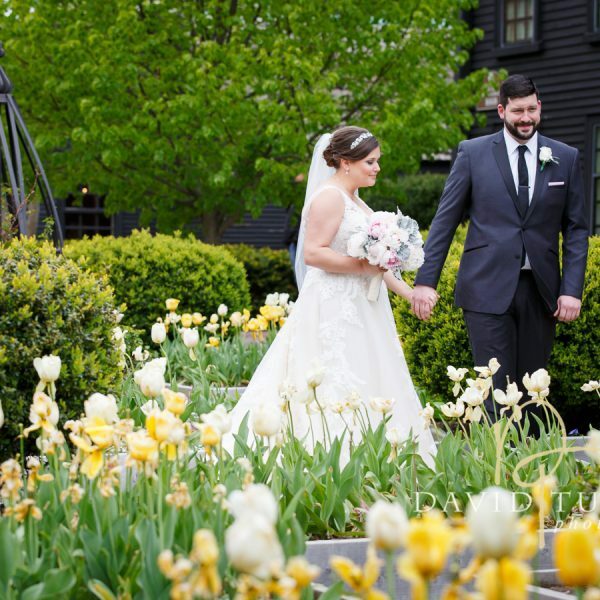 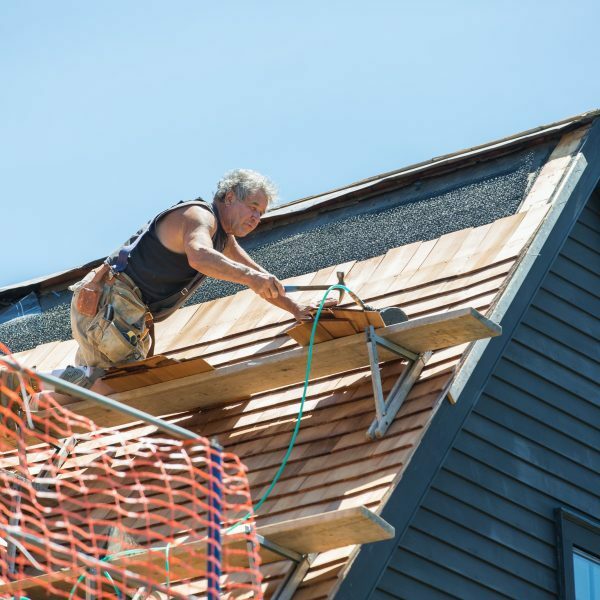 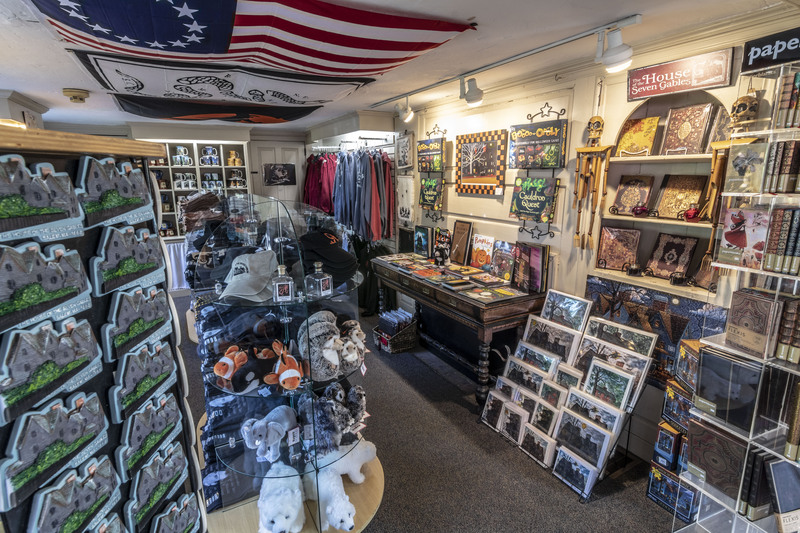 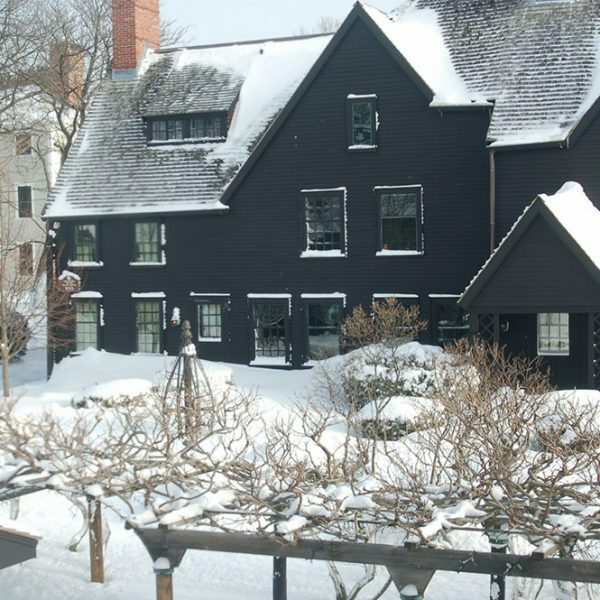 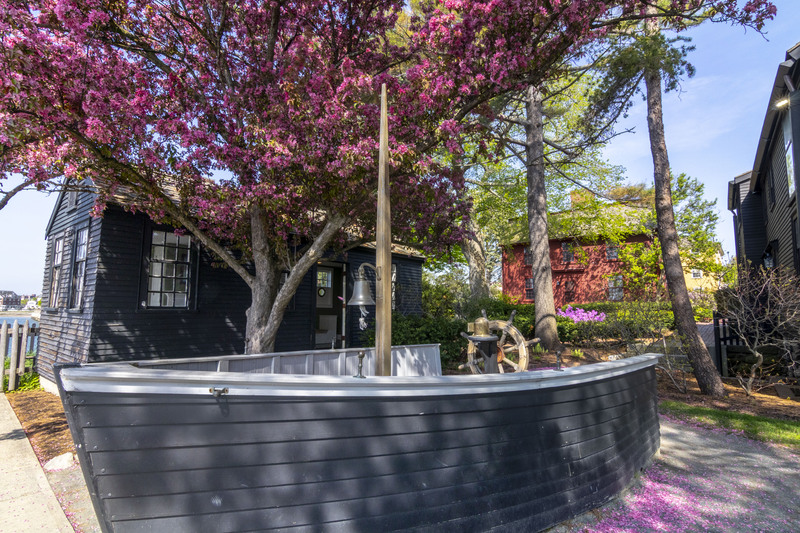 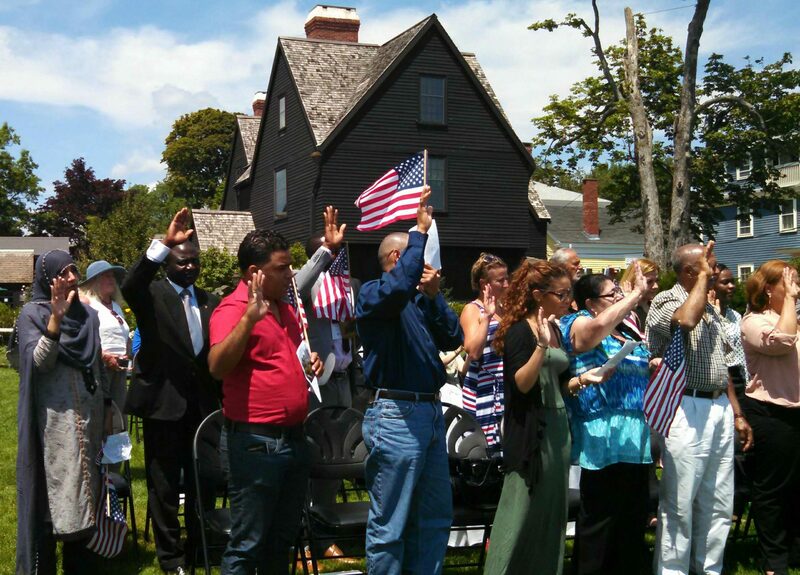 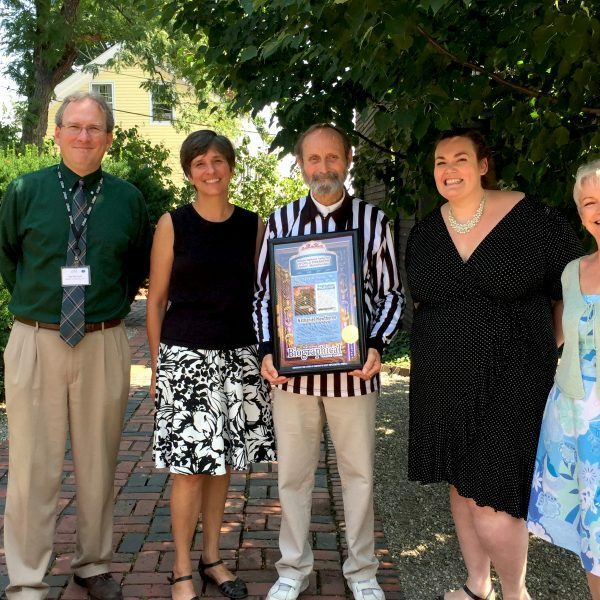 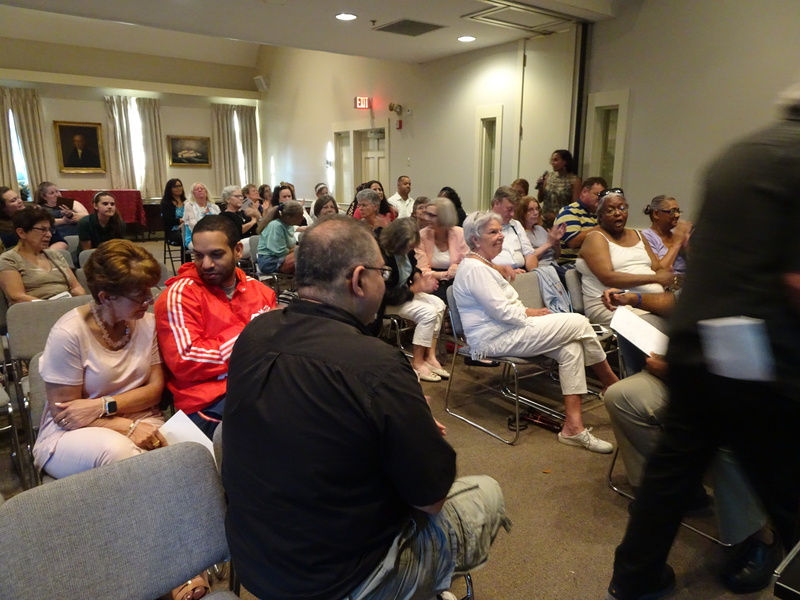 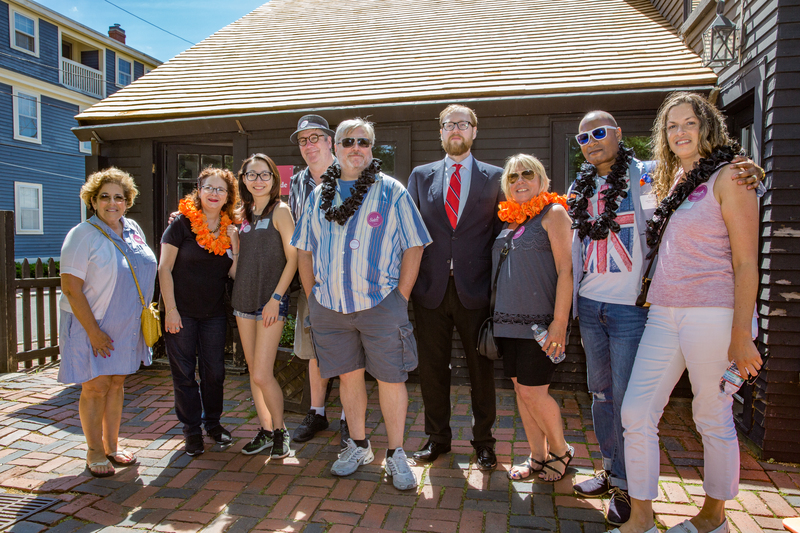 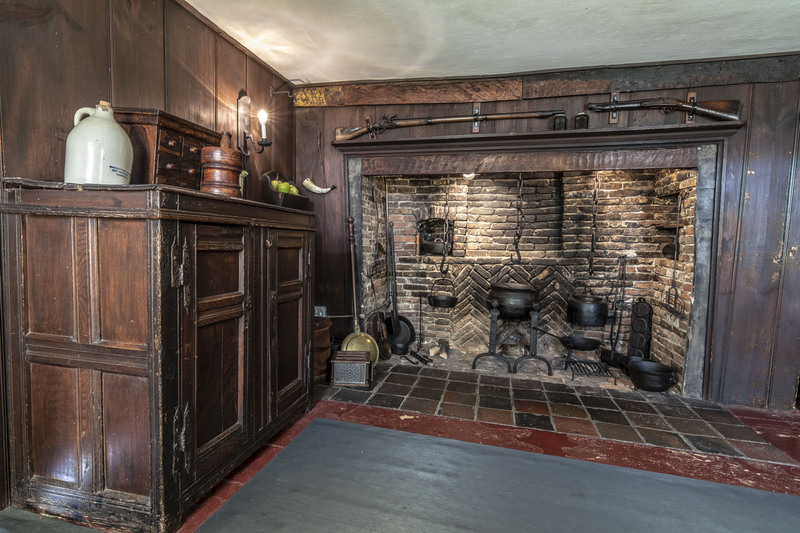 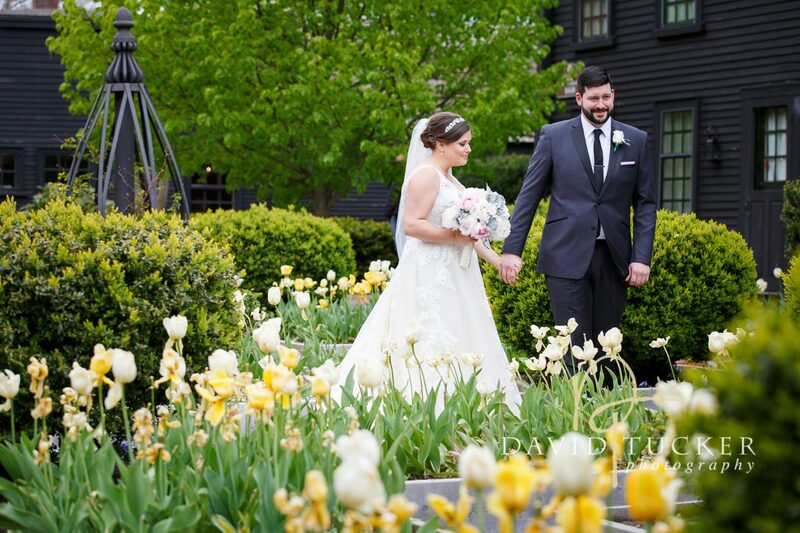 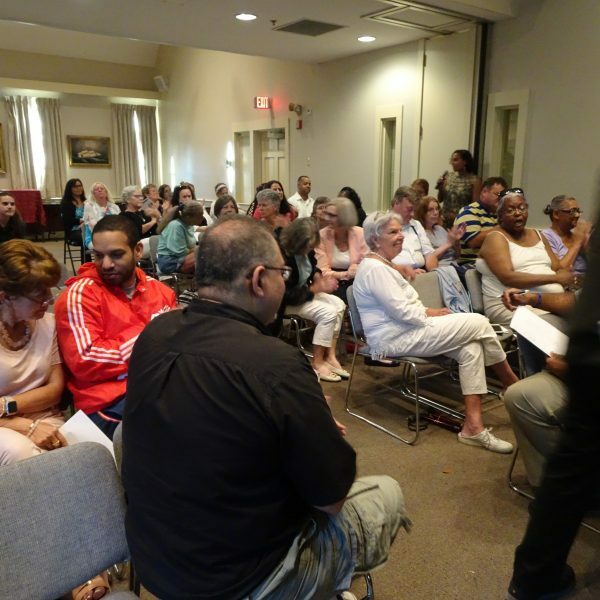 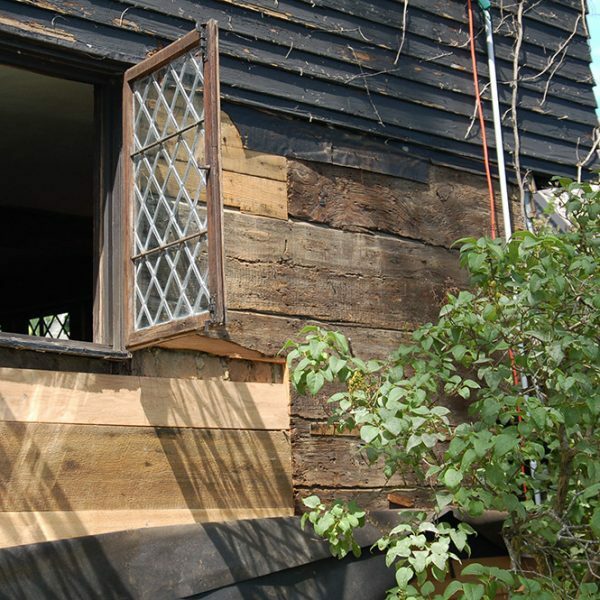 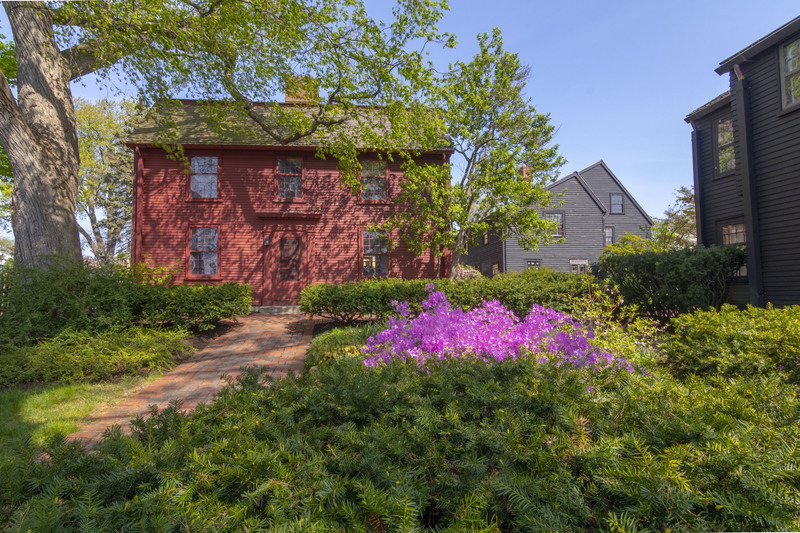 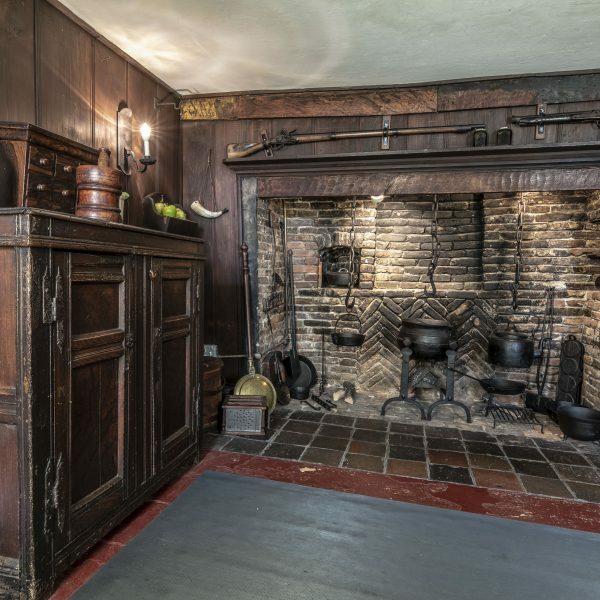 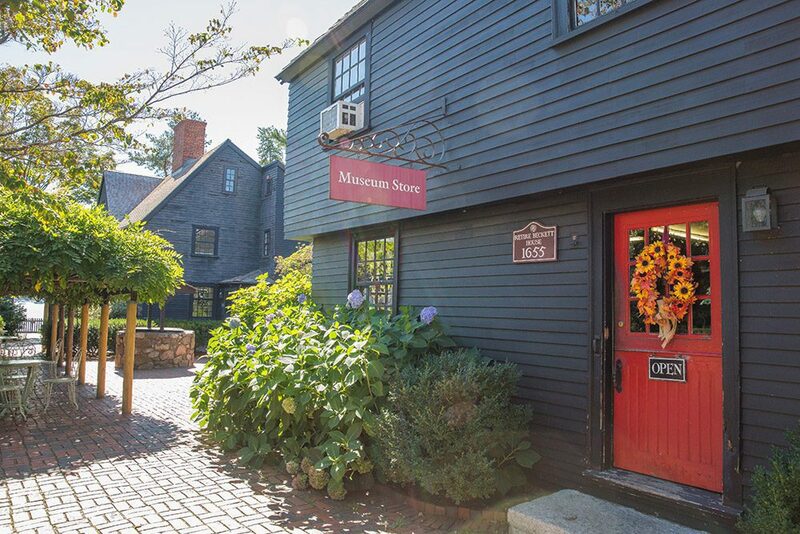 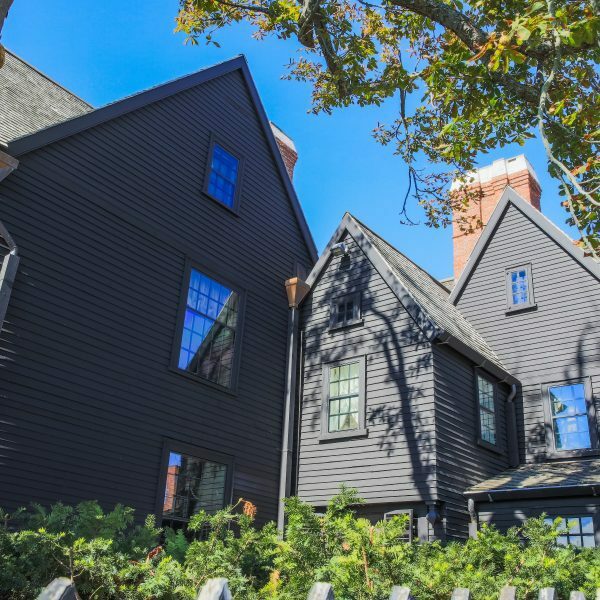 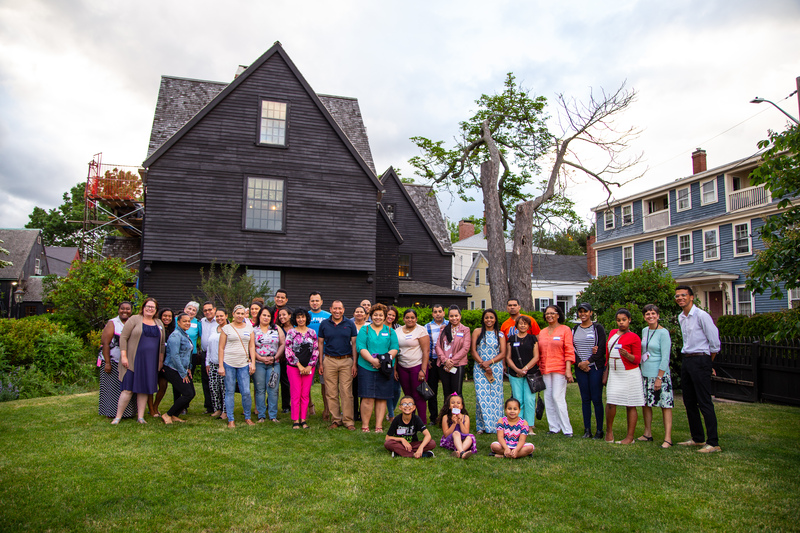 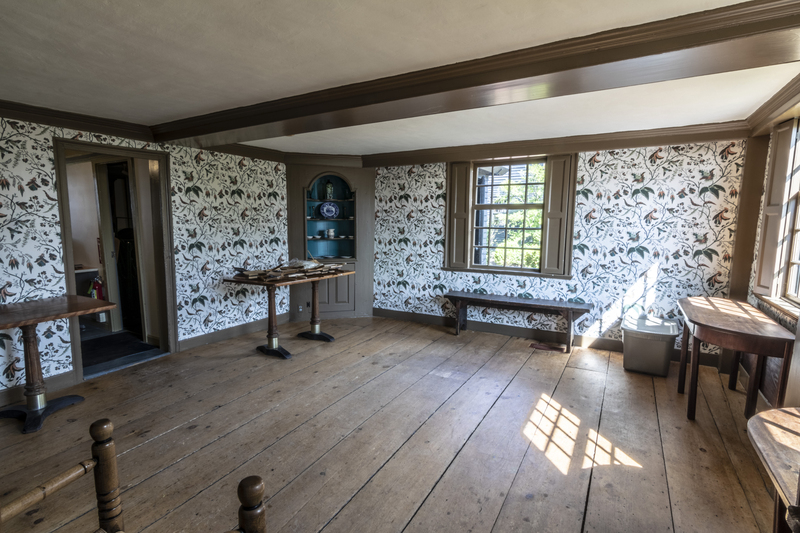 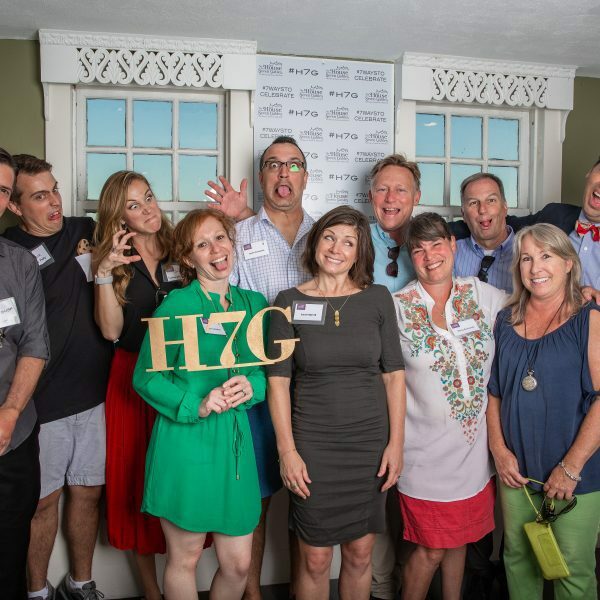 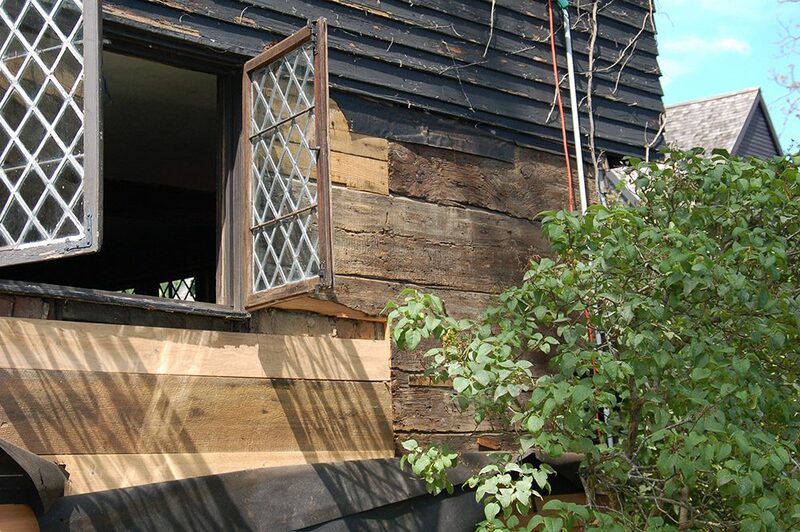 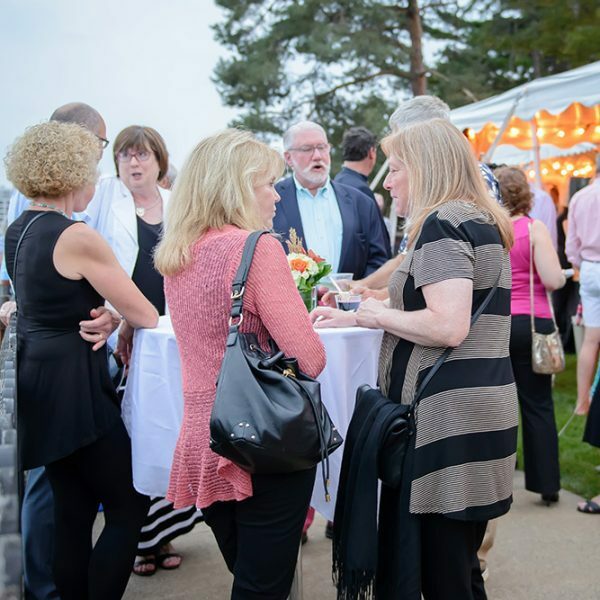 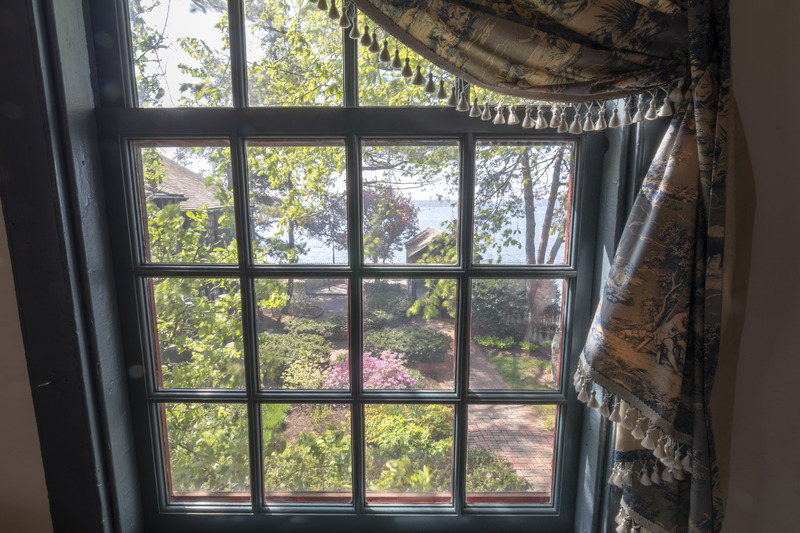 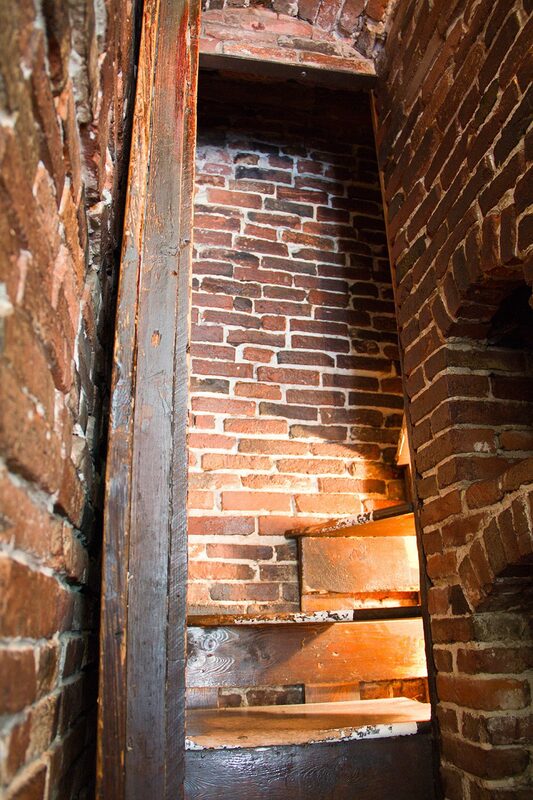 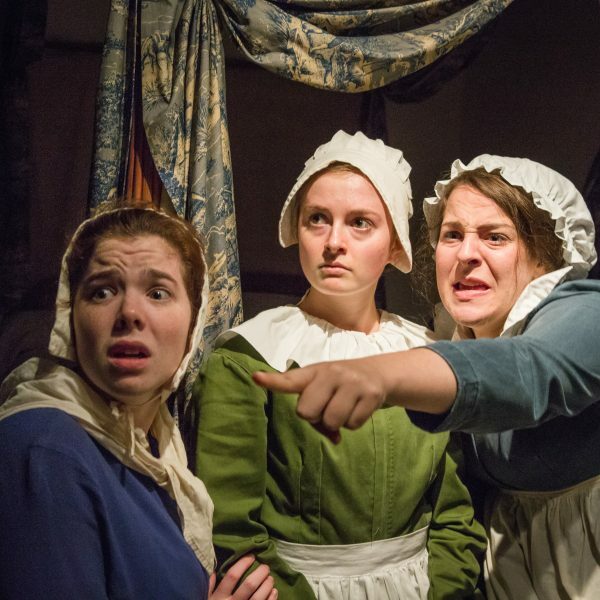 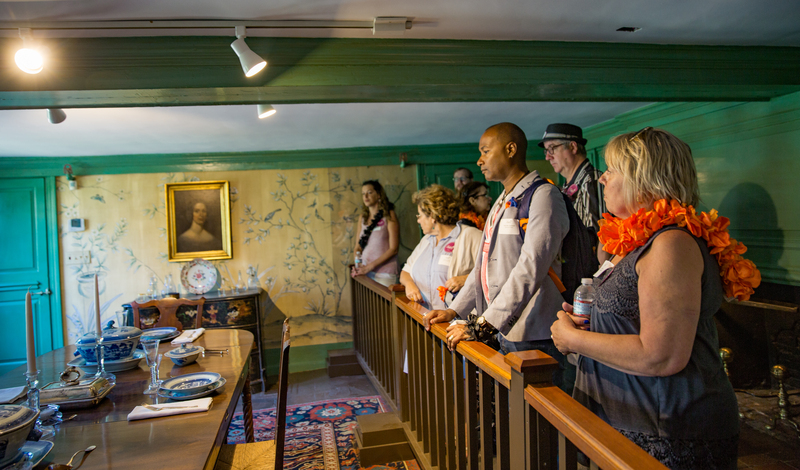 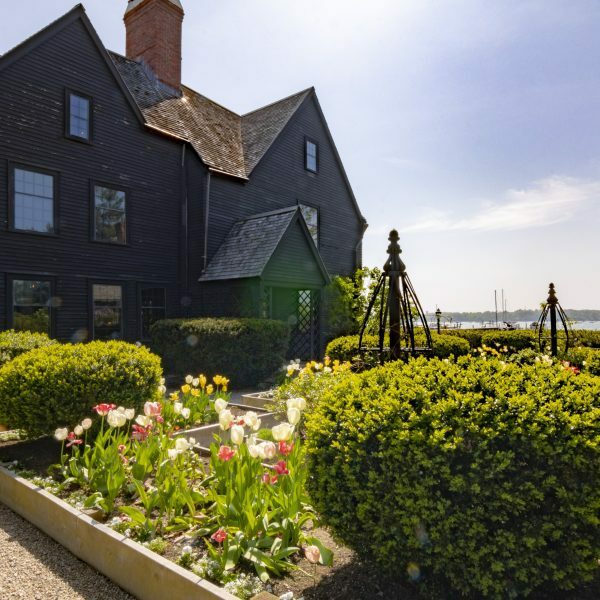 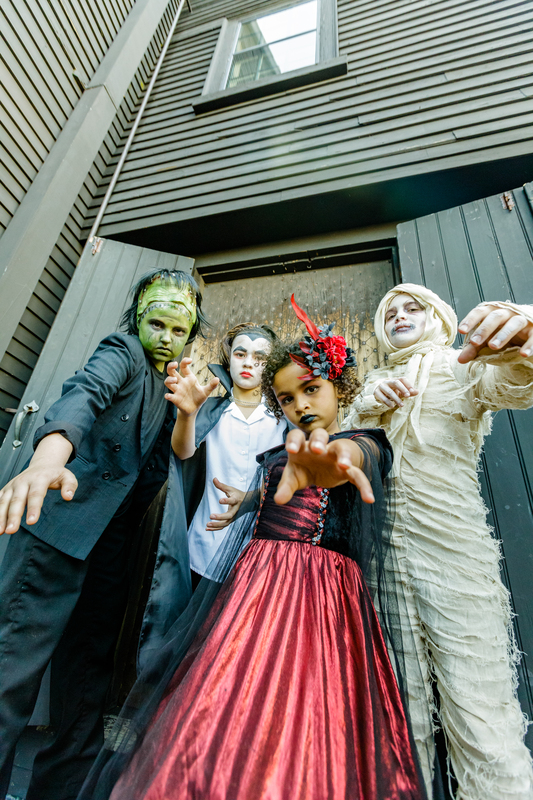 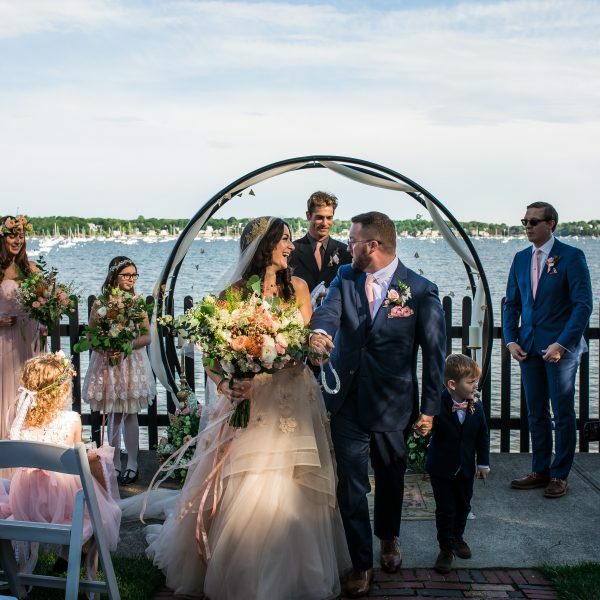 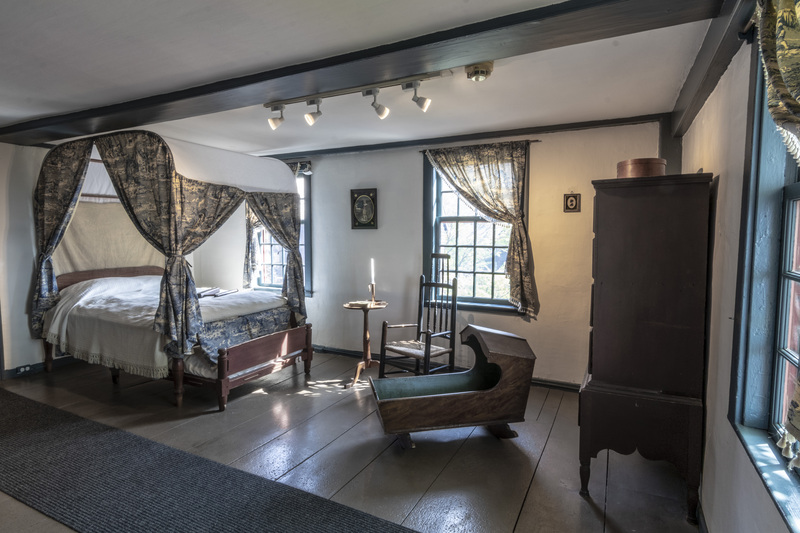 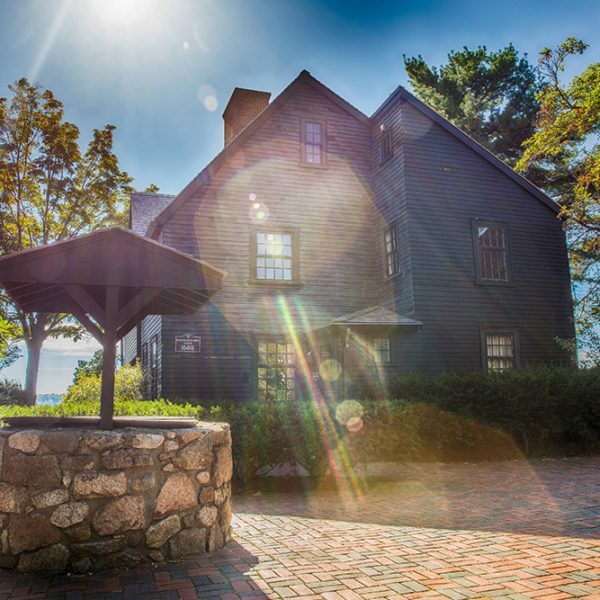 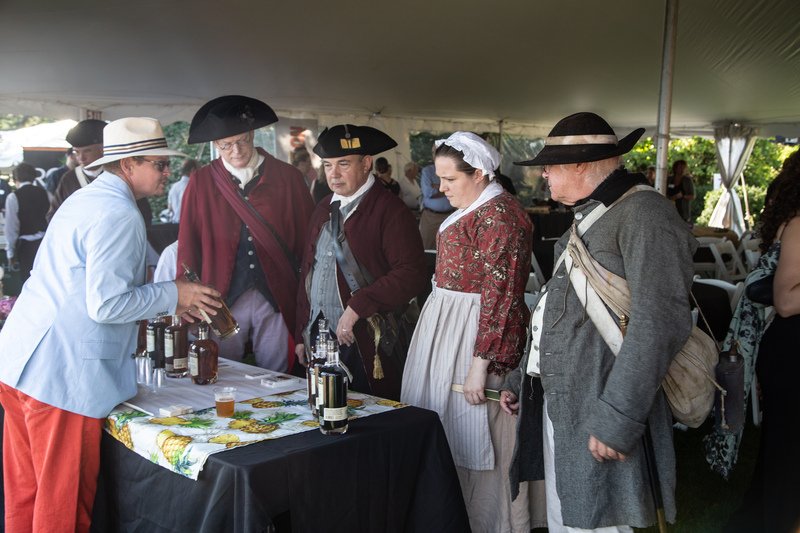 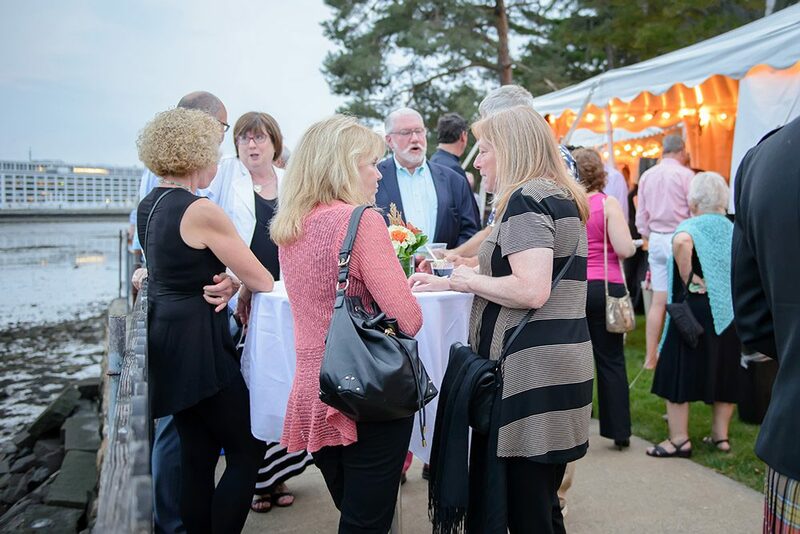 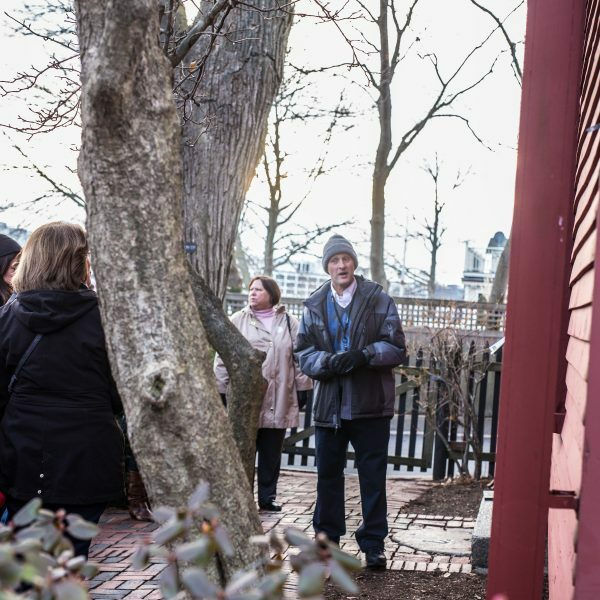 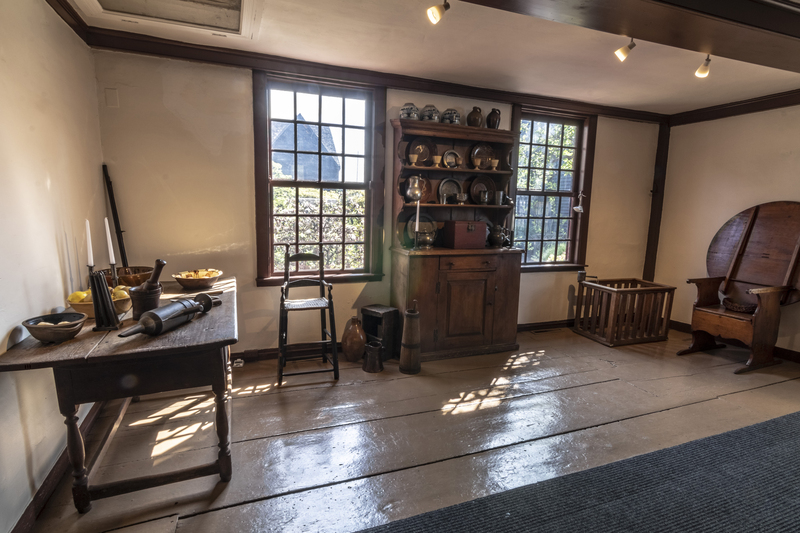 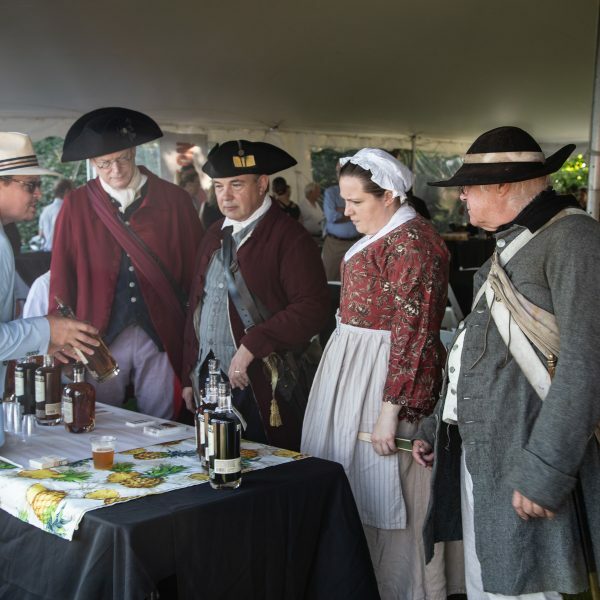 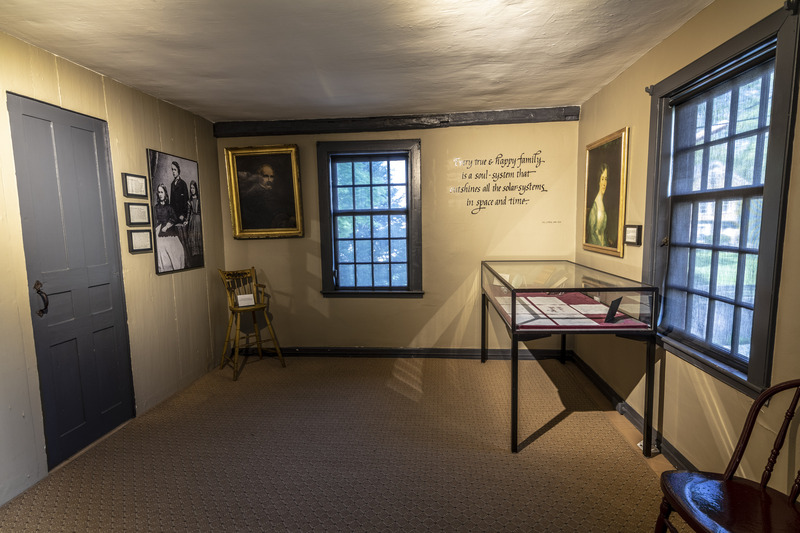 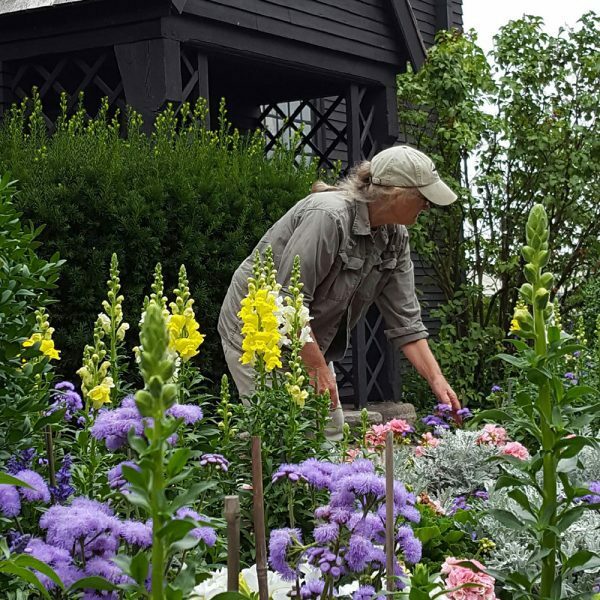 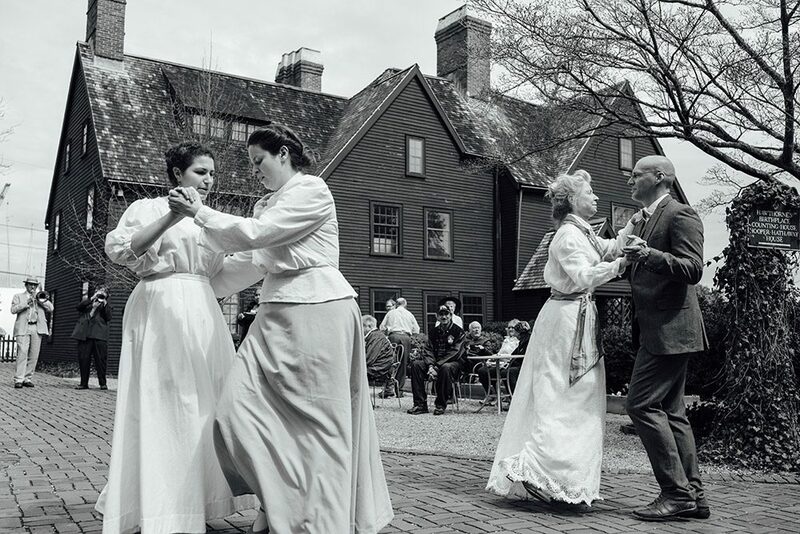 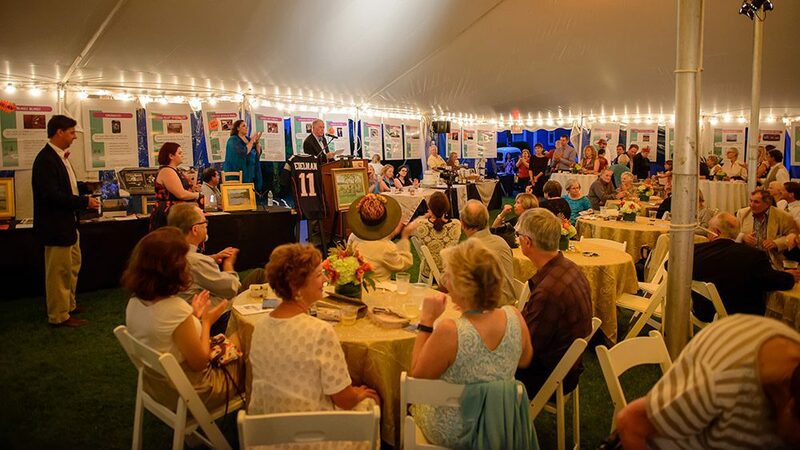 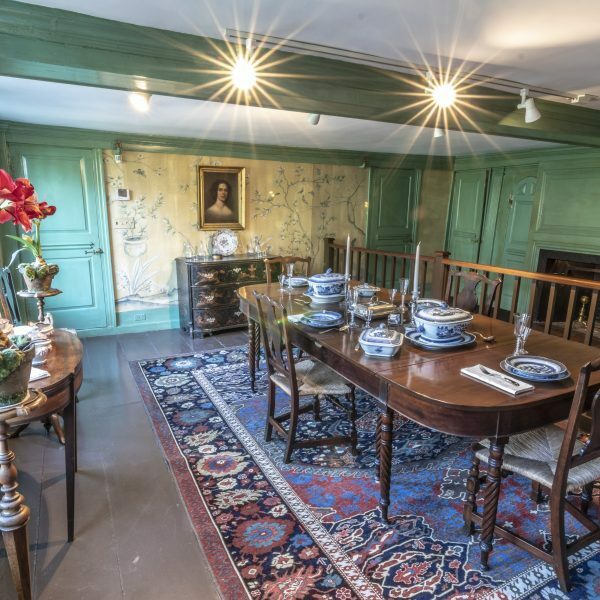 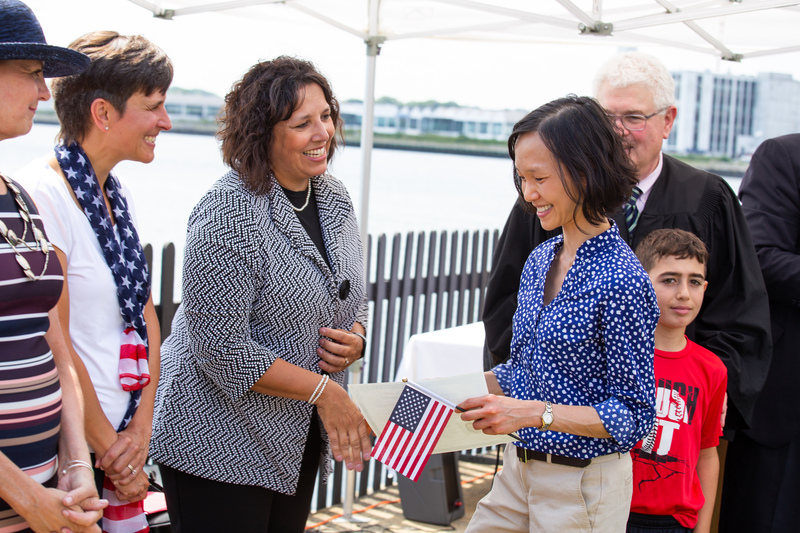 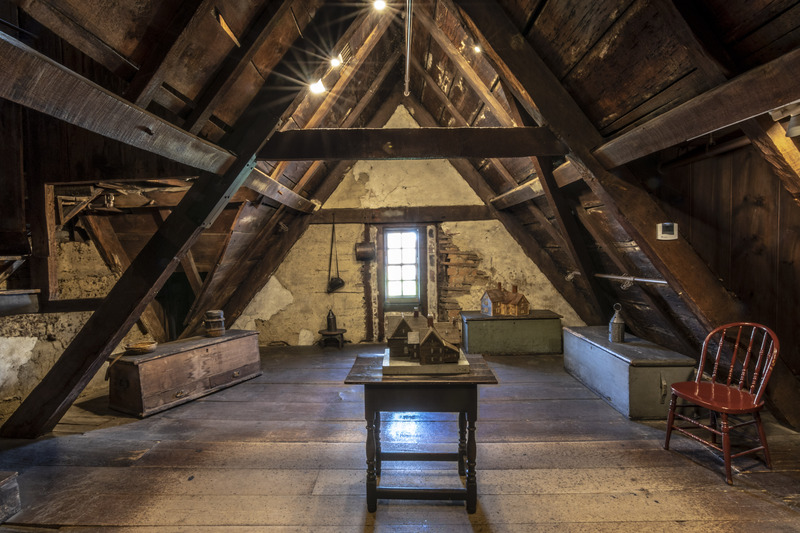 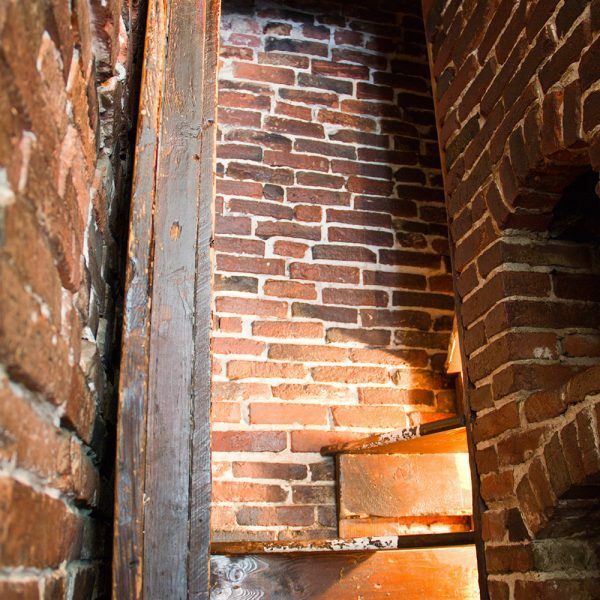 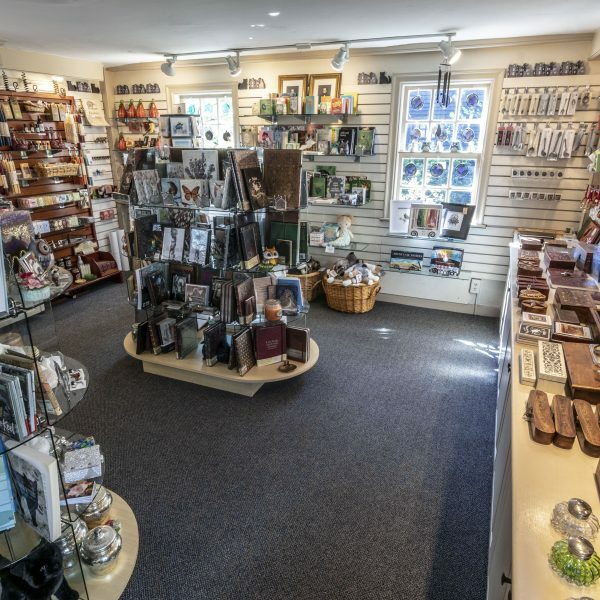 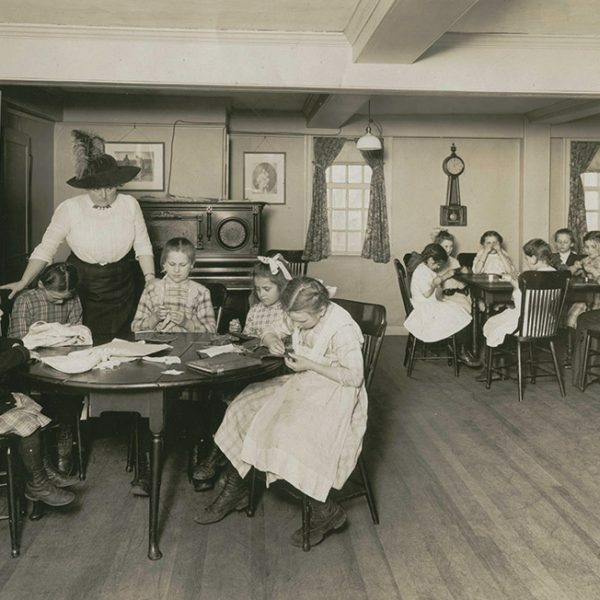 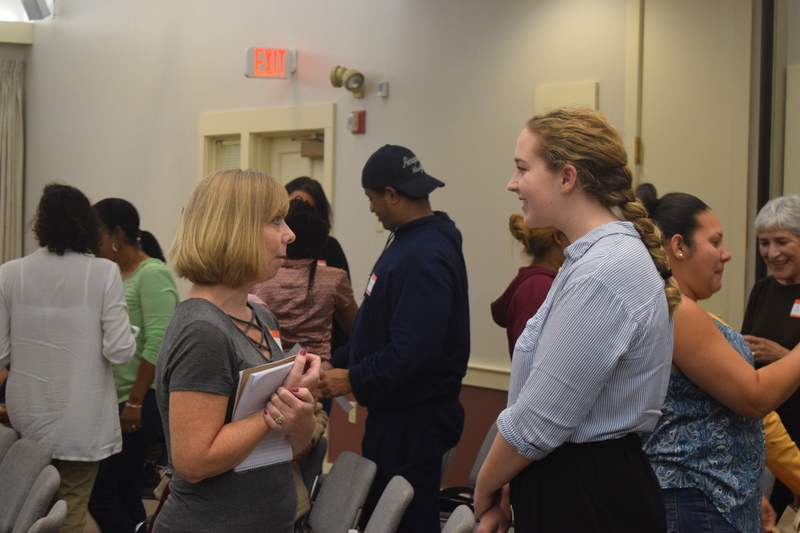 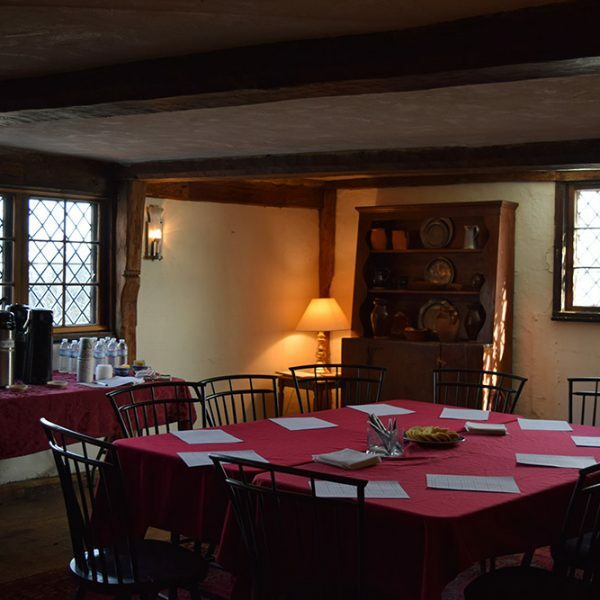 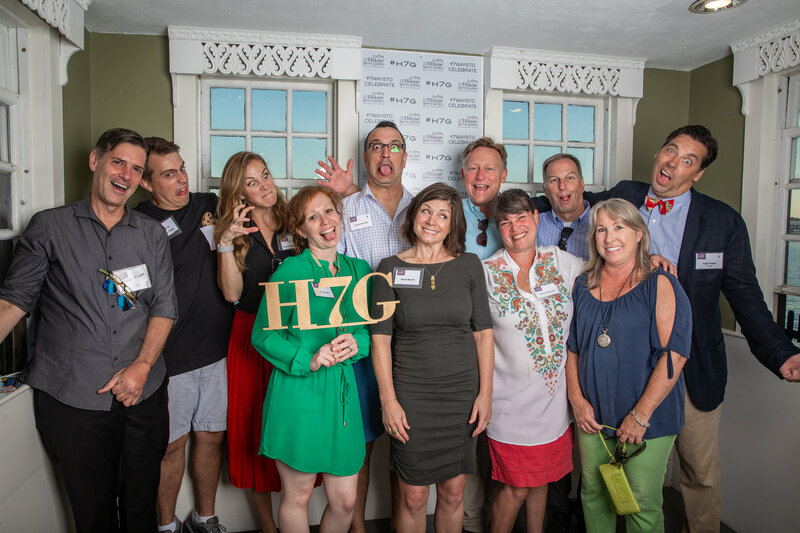 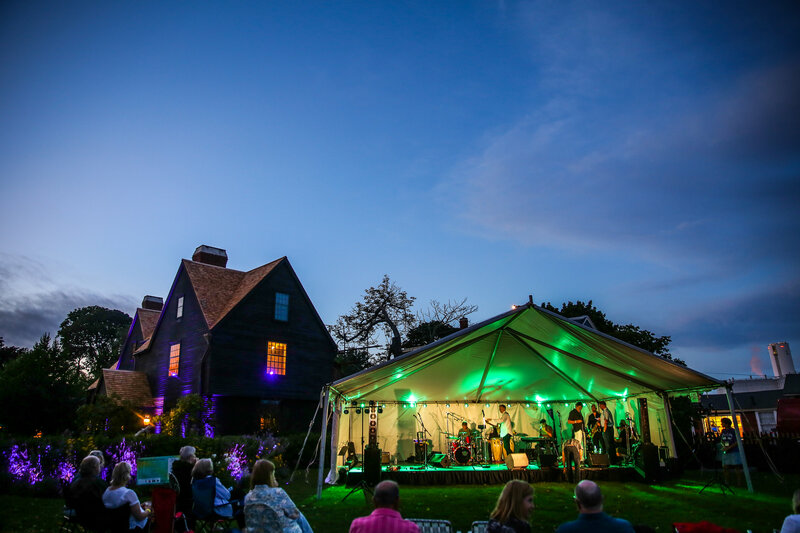 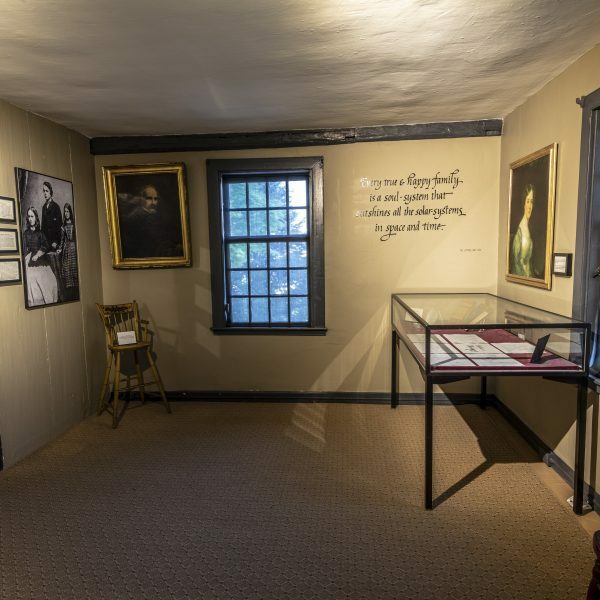 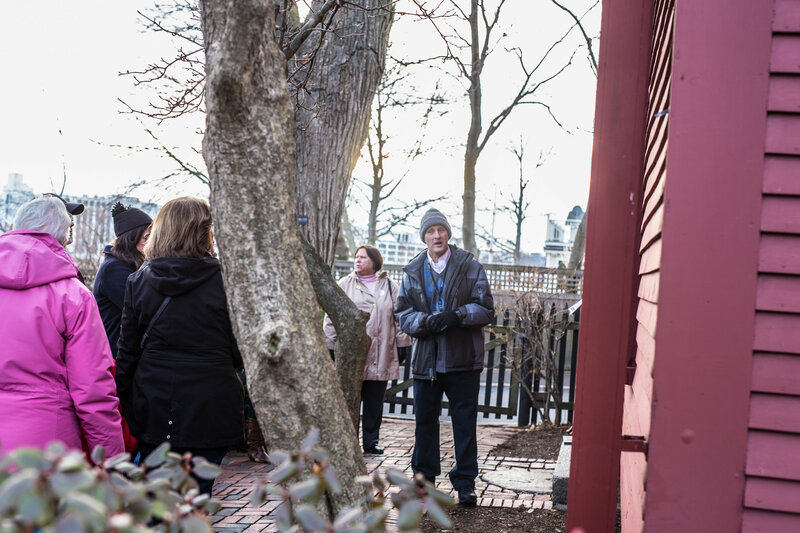 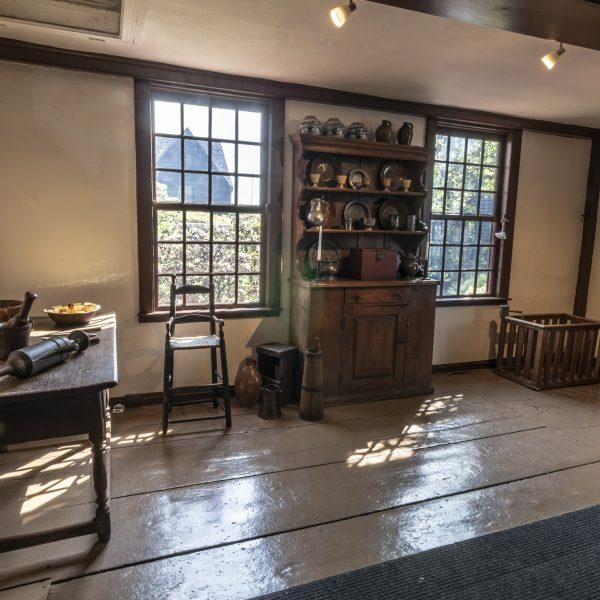 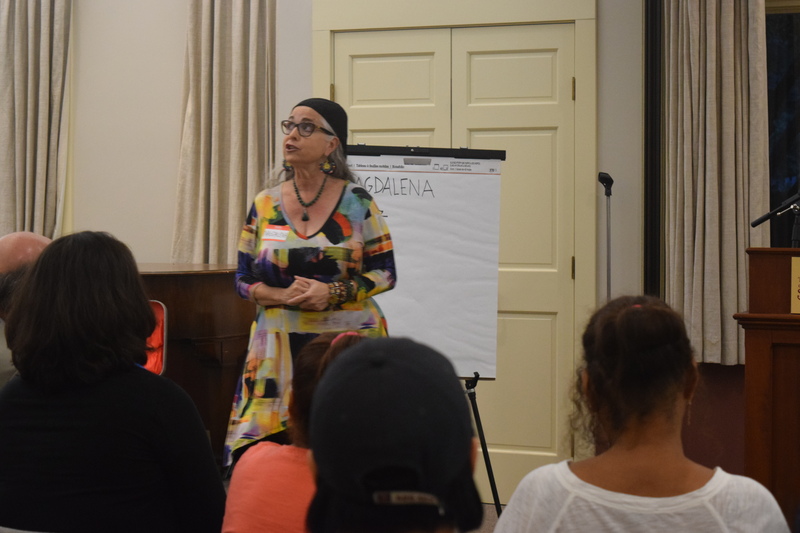 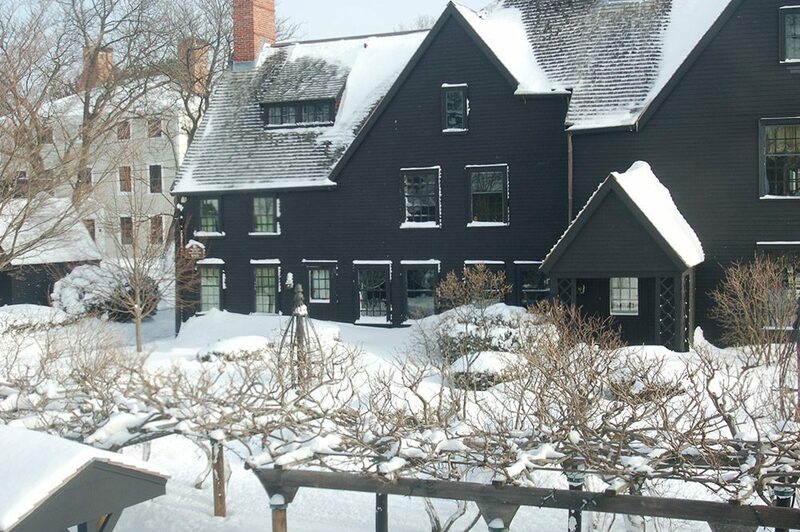 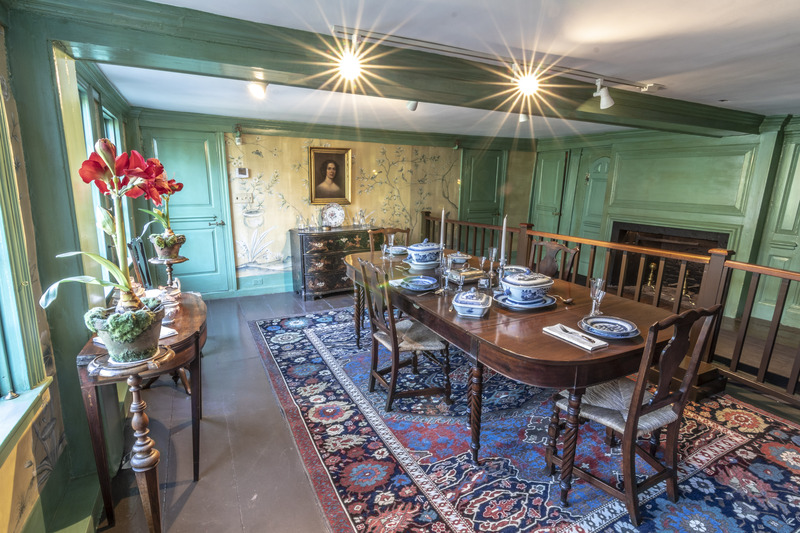 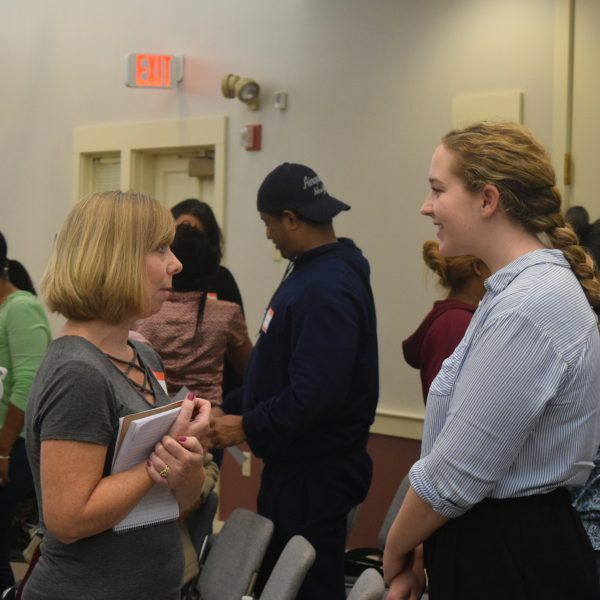 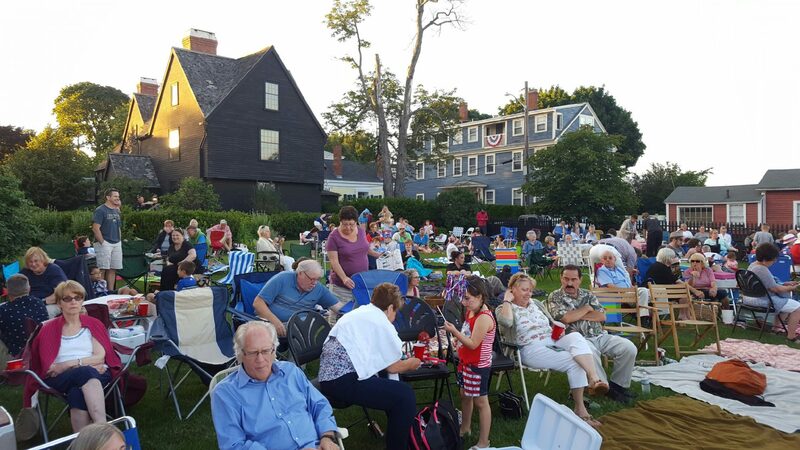 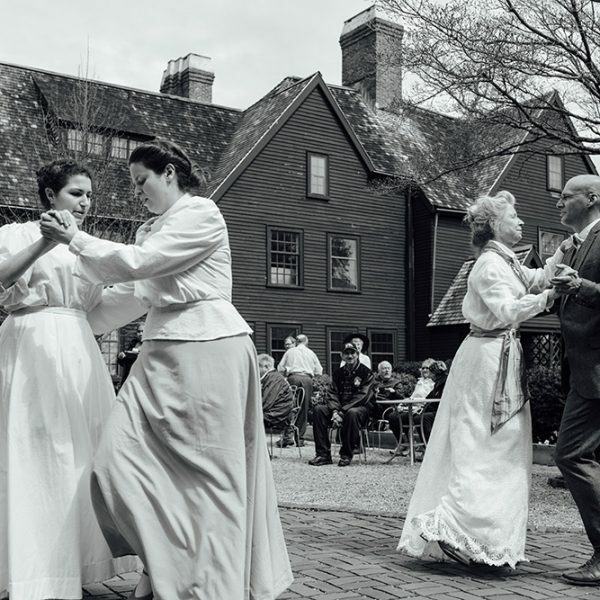 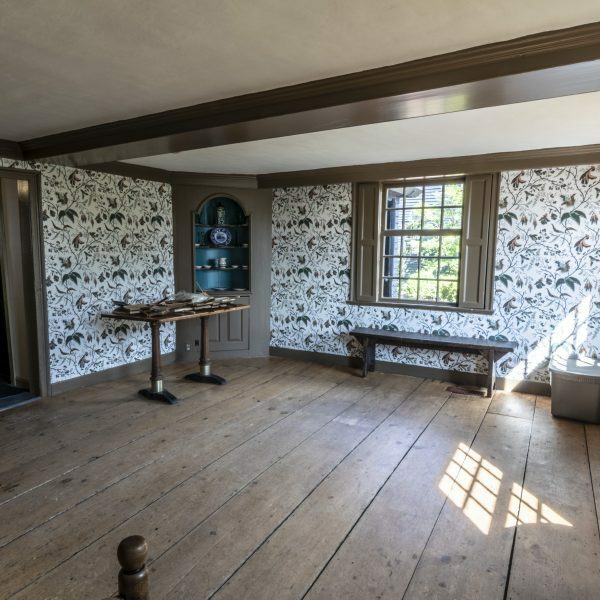 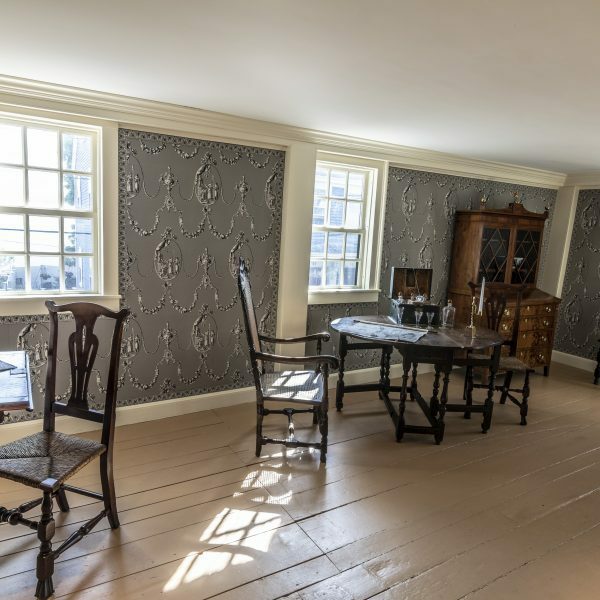 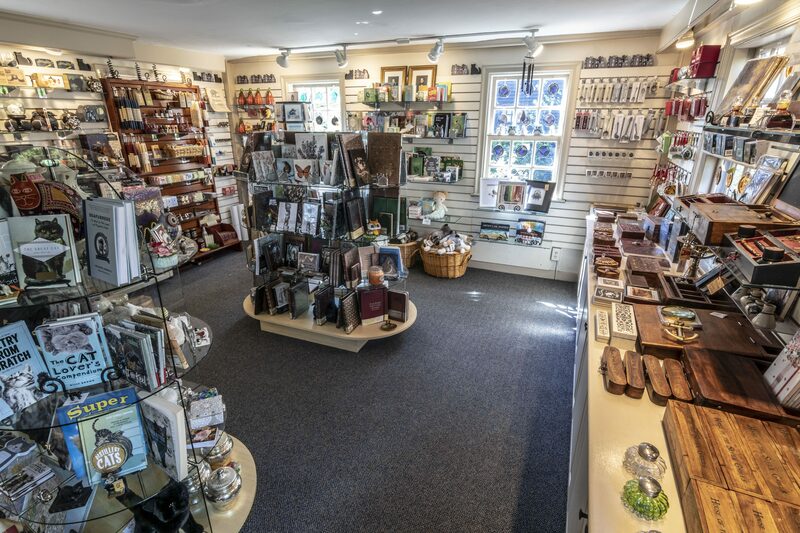 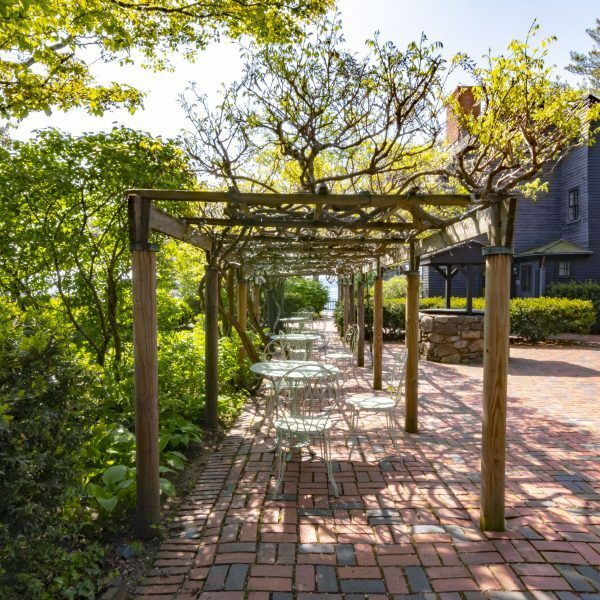 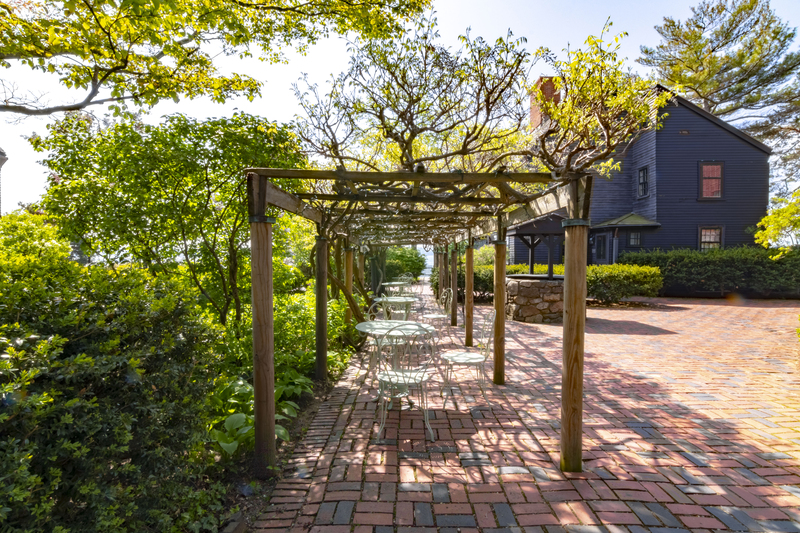 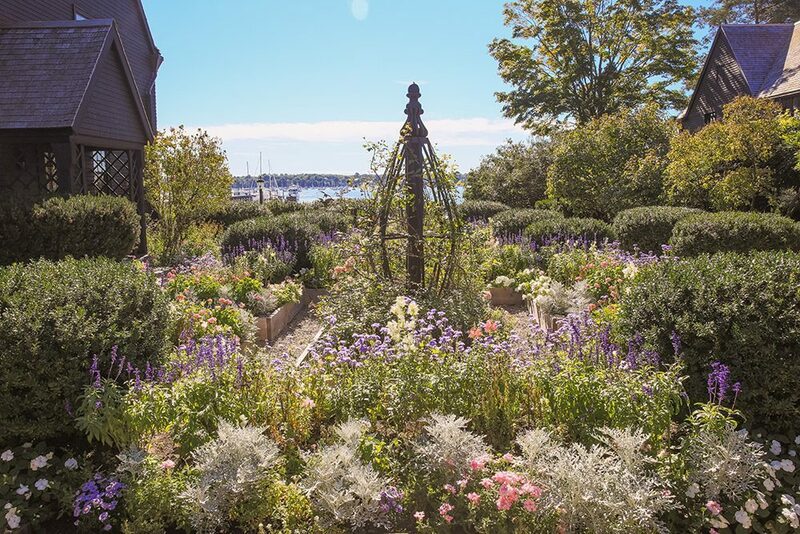 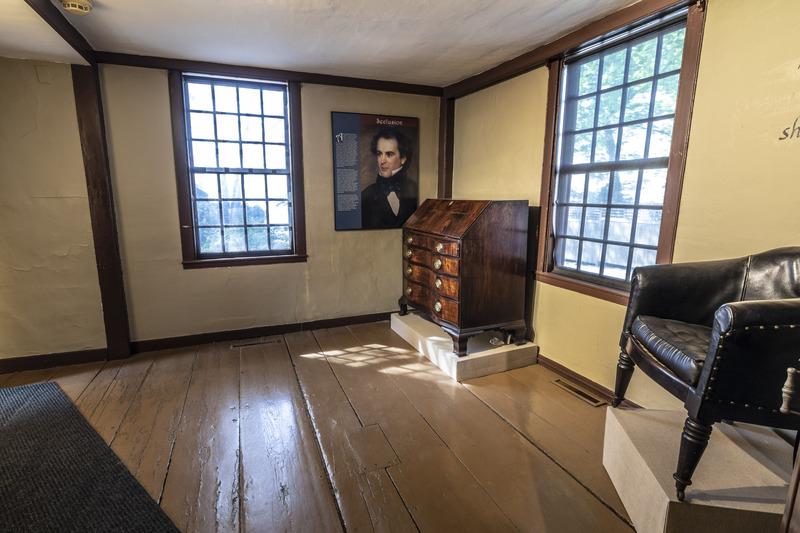 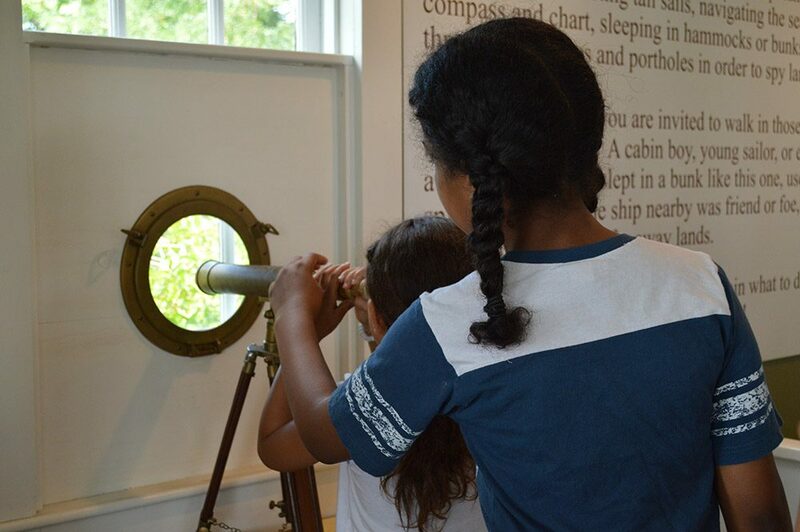 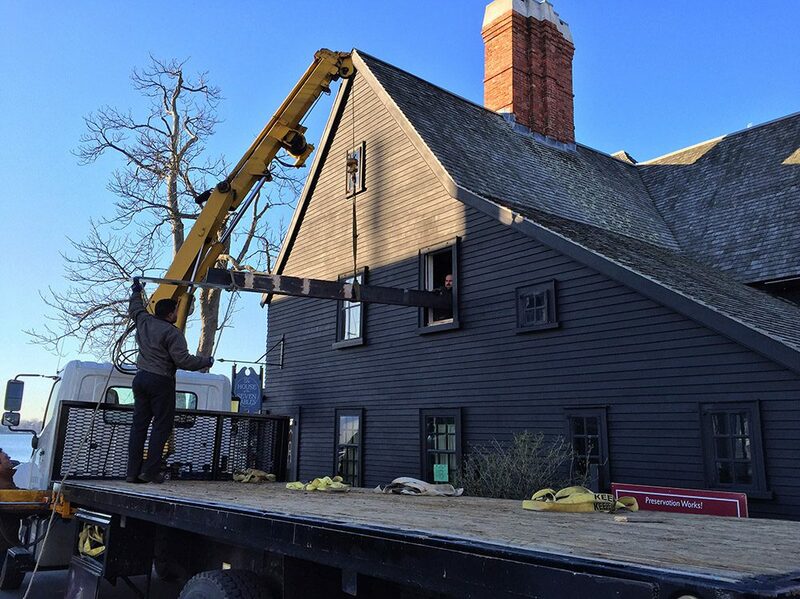 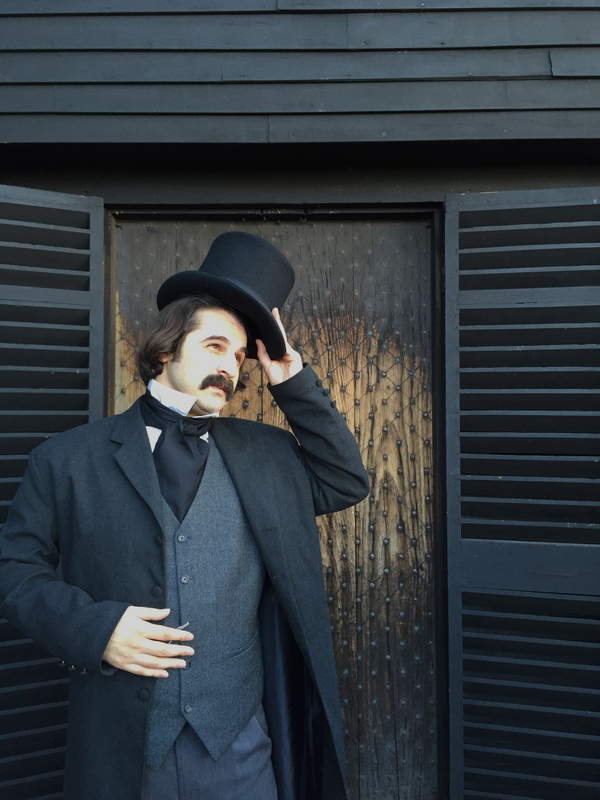 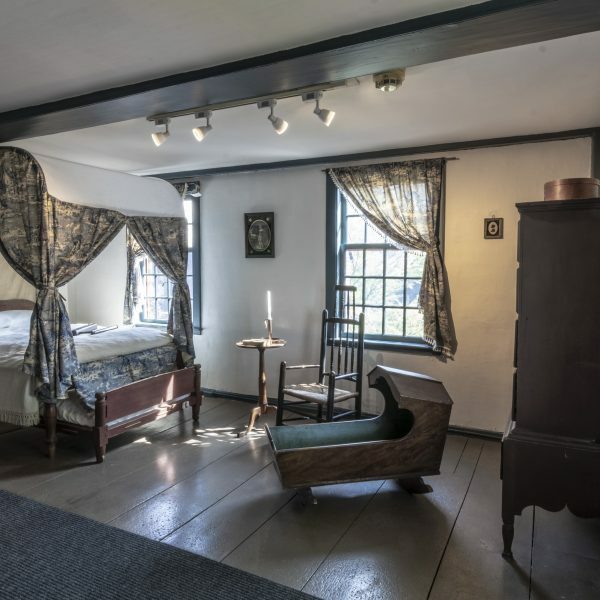 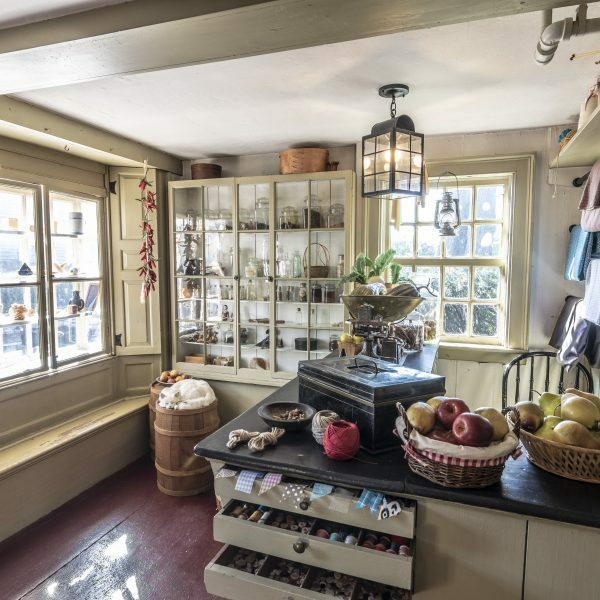 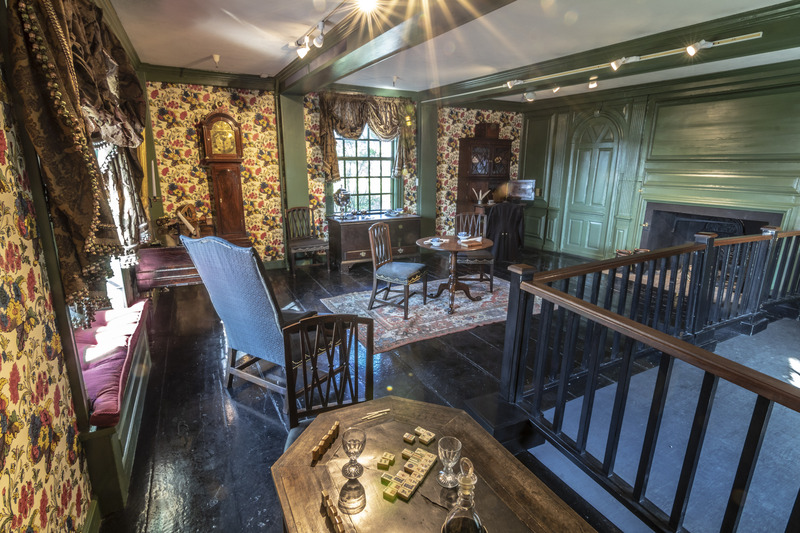 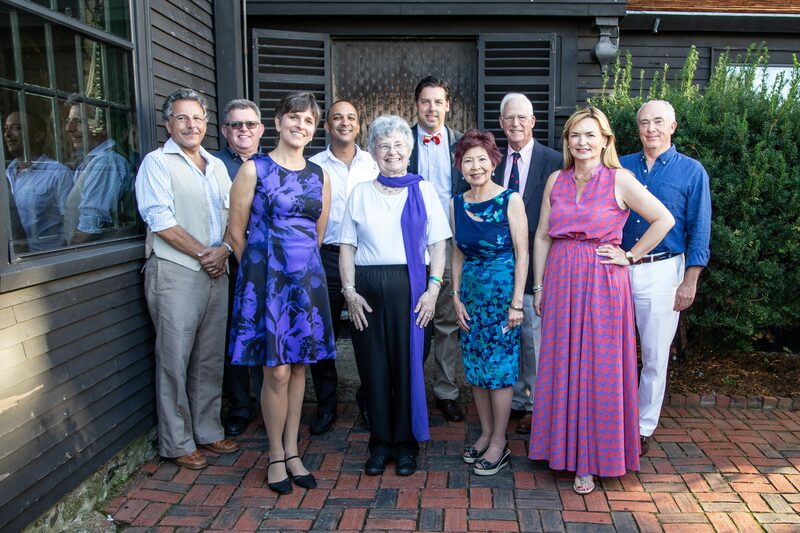 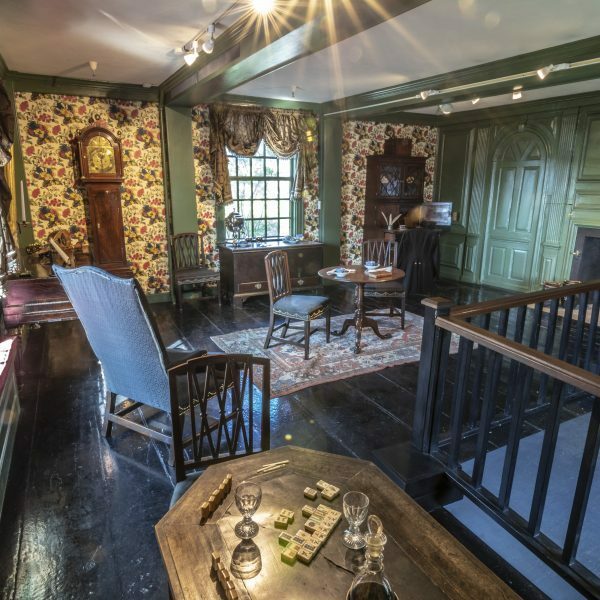 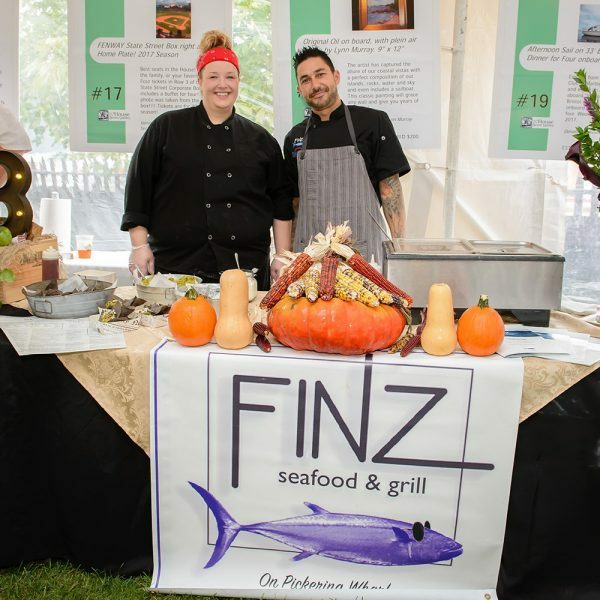 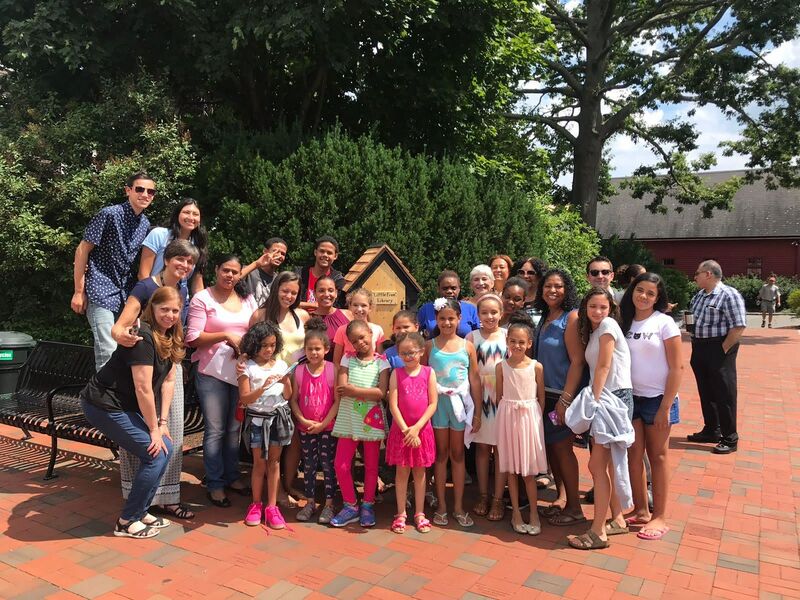 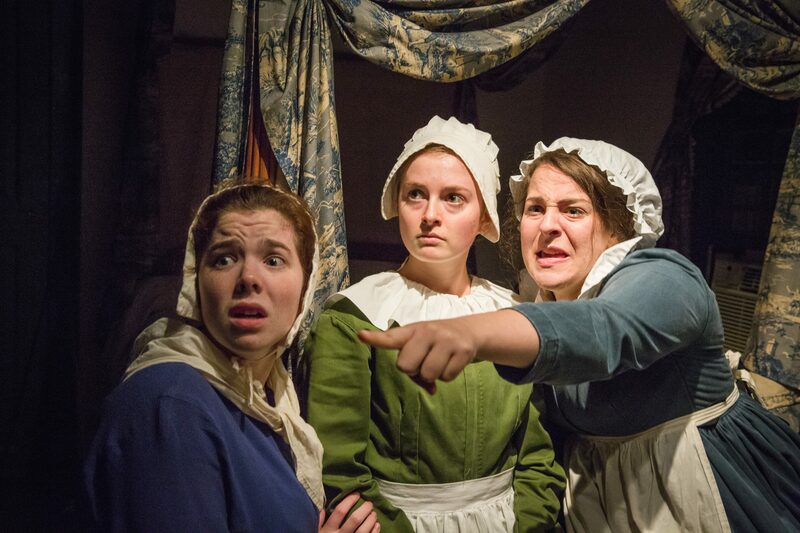 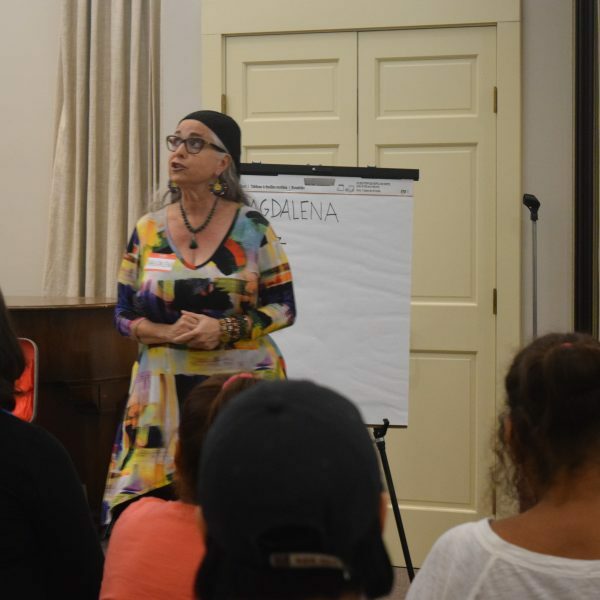 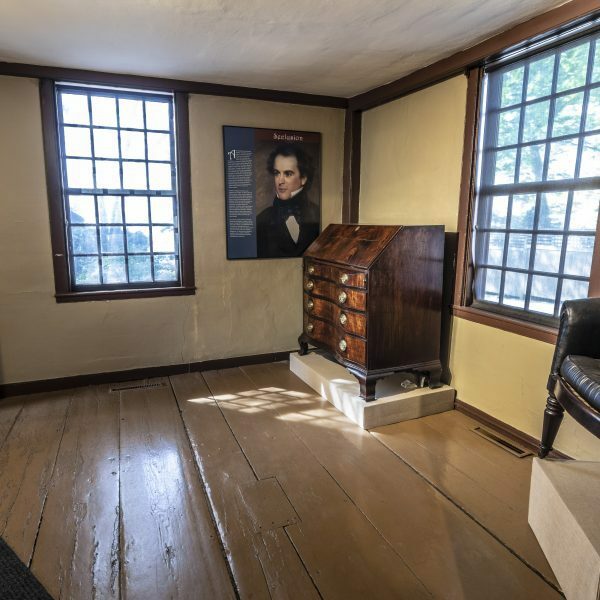 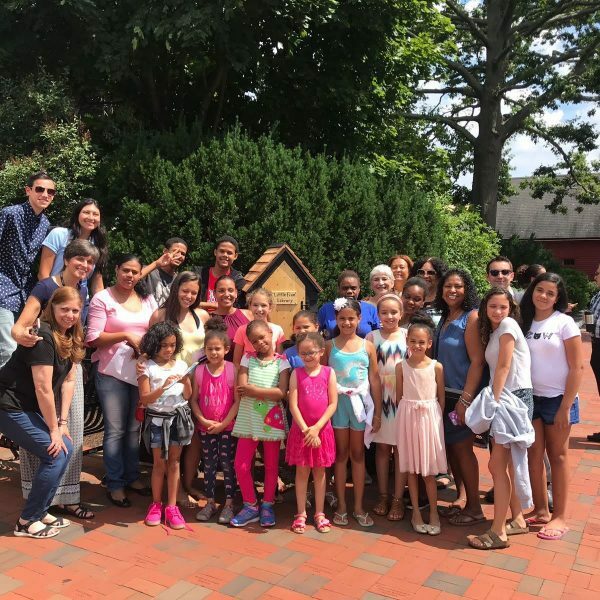 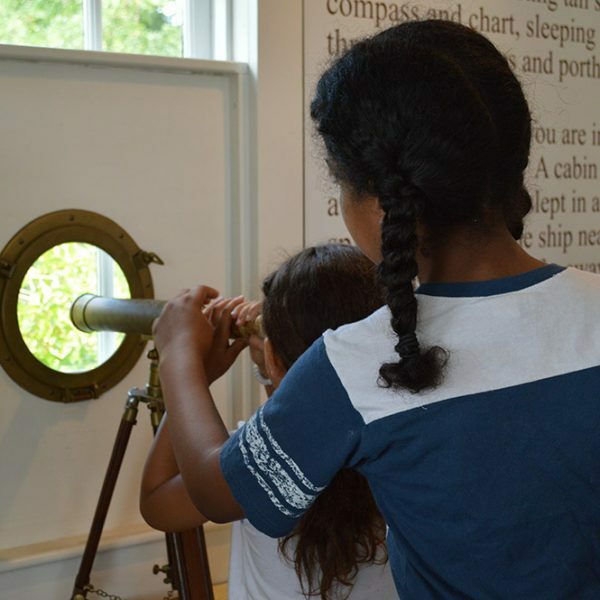 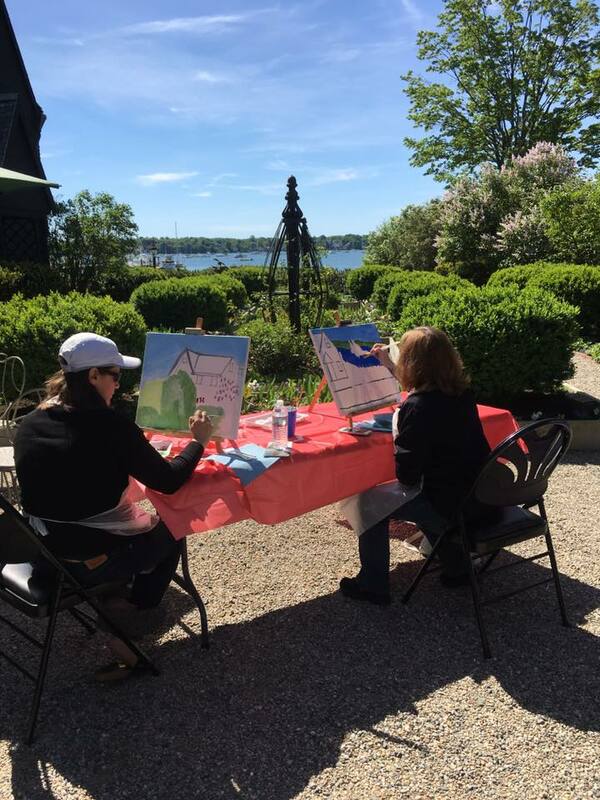 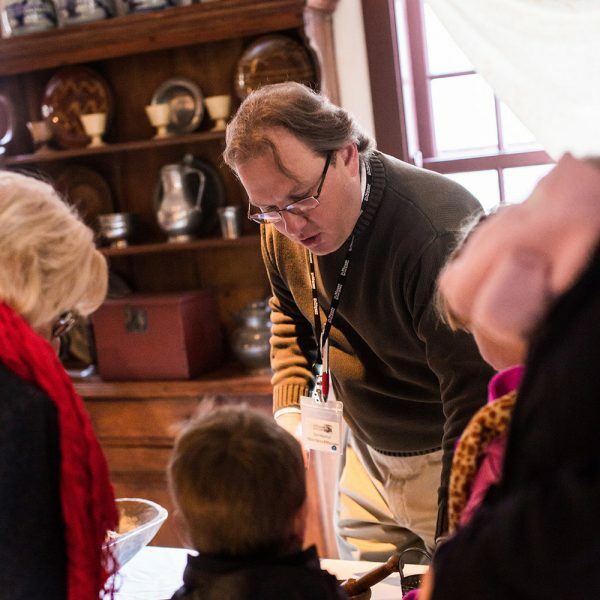 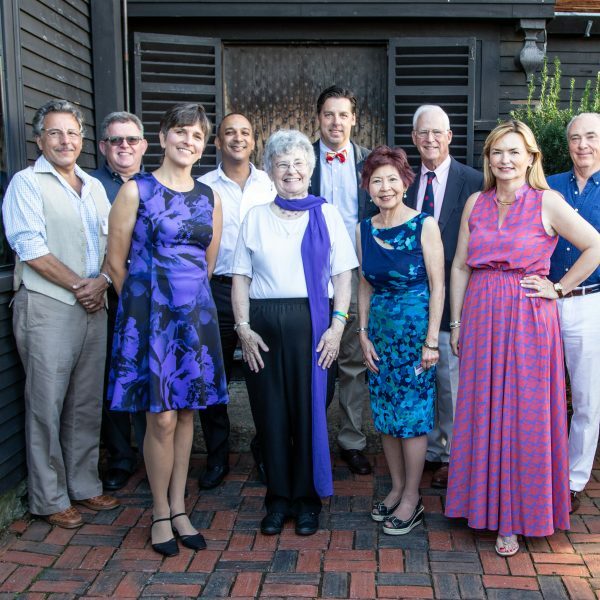 Enjoy these images of The House of the Seven Gables experience. 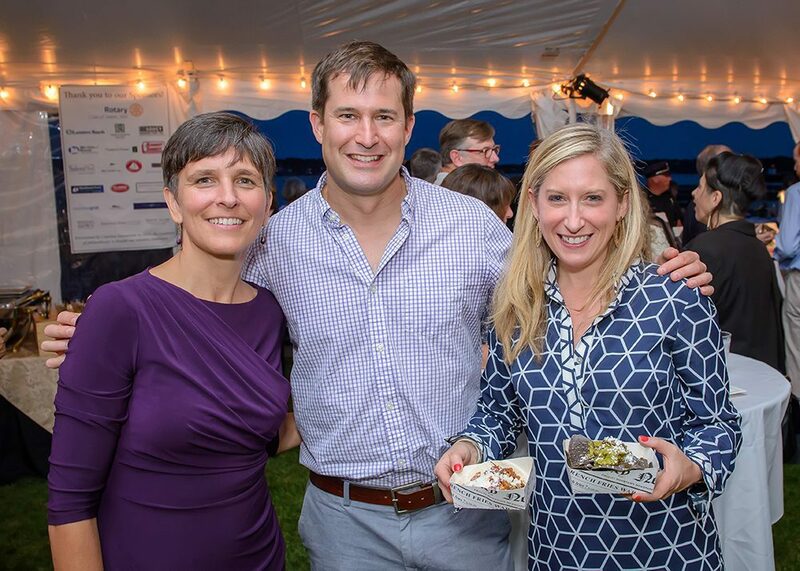 Please note: these images are not for reproduction in any publication. 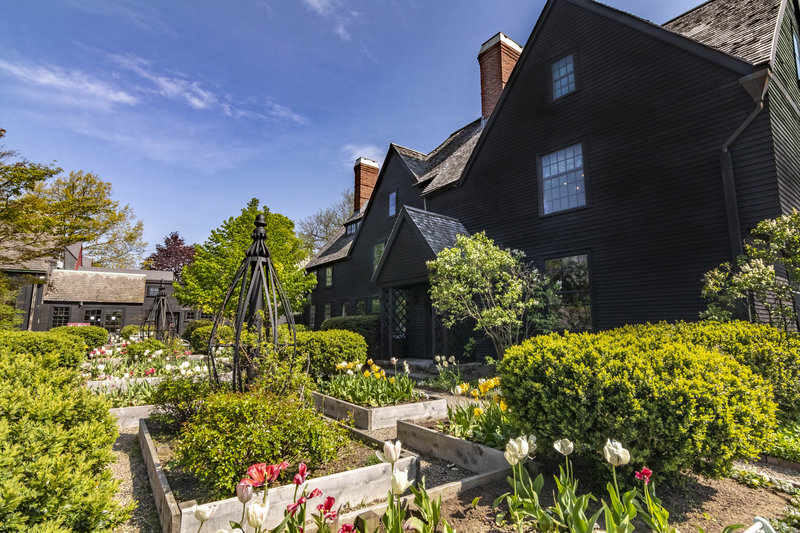 For information about our reproduction policy and prices, please contact Julie Arrison-Bishop at 978-744-0991 x152 or jarrison@7Gables.org.